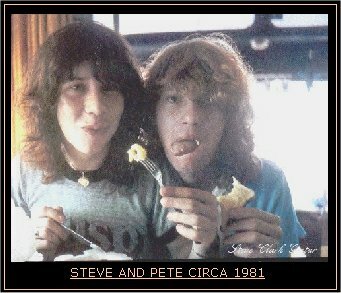 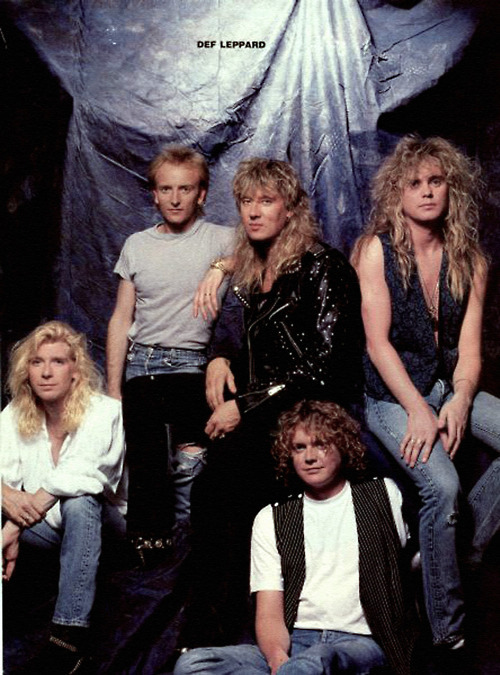 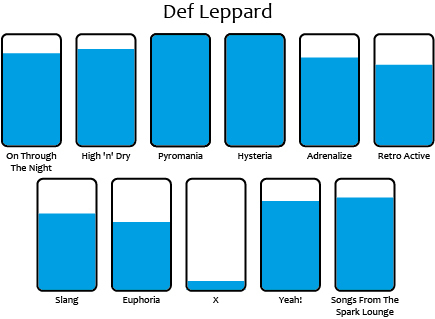 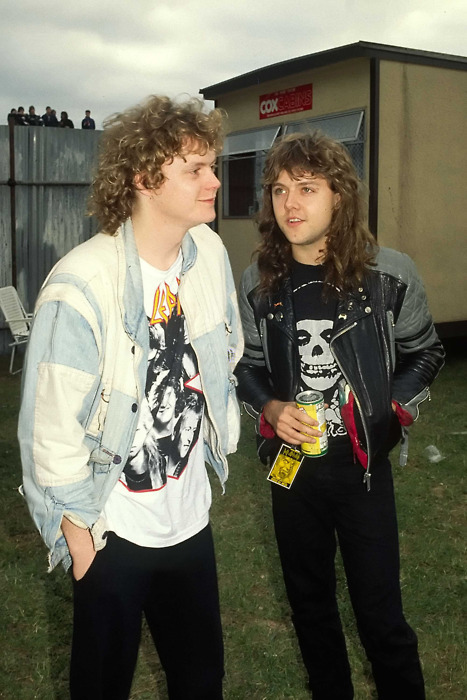 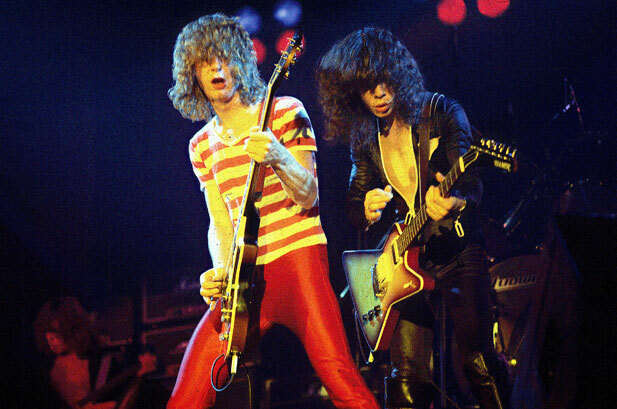 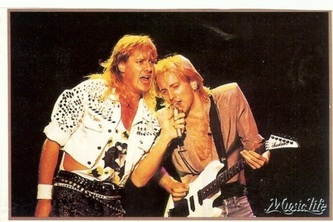 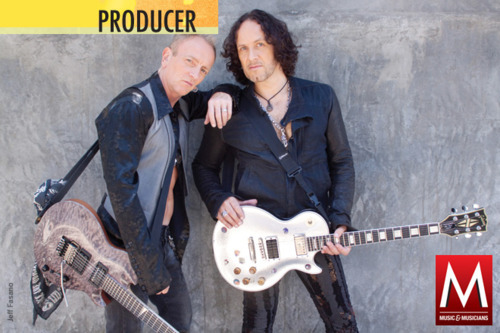 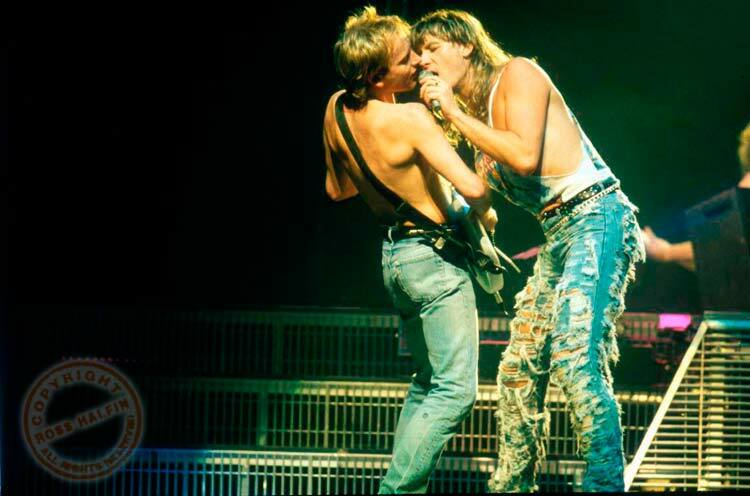 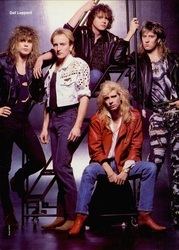 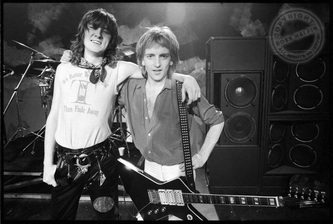 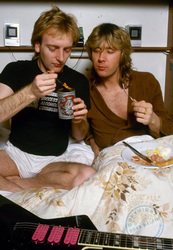 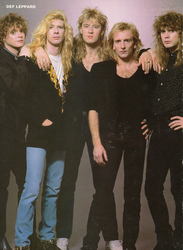 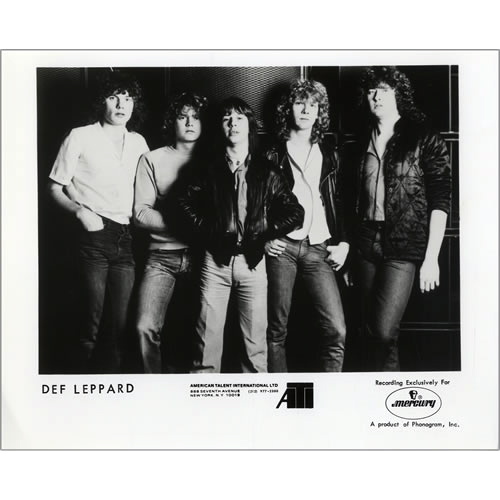 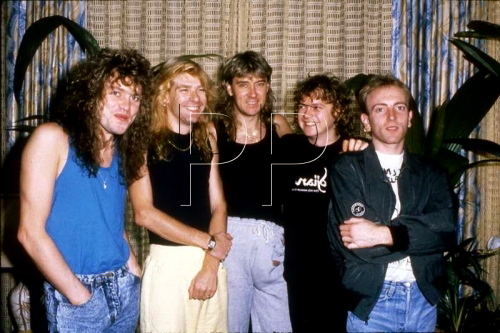 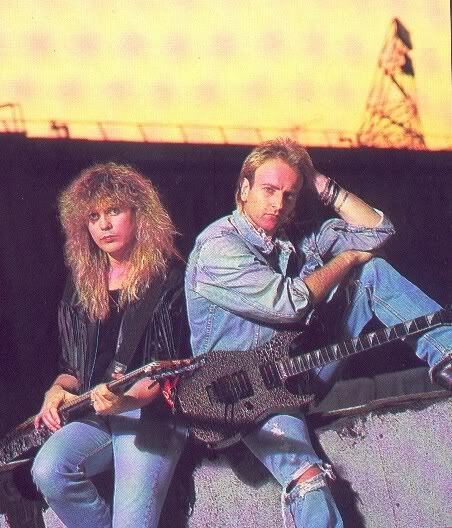 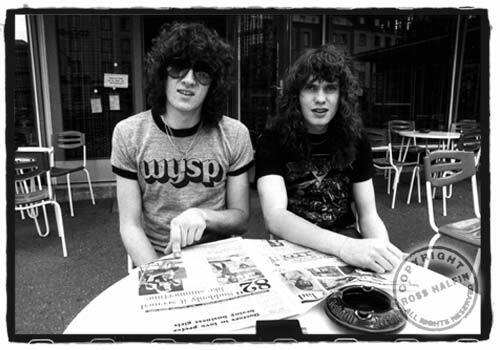 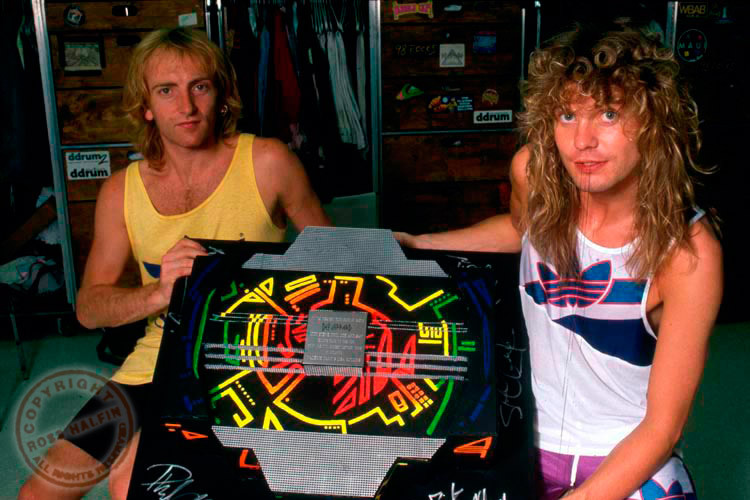 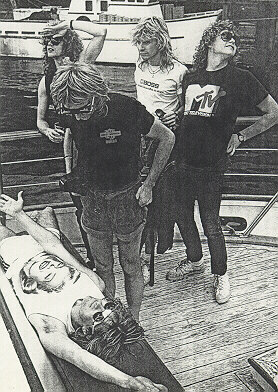 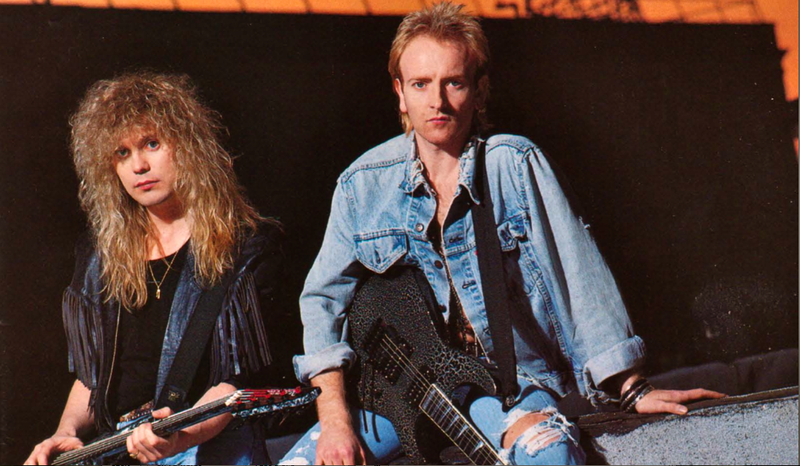 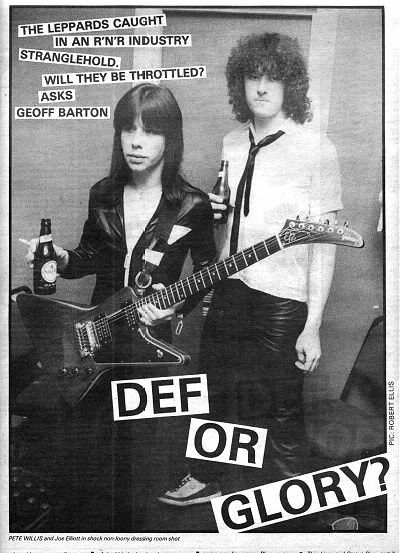 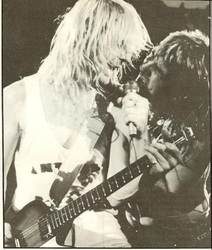 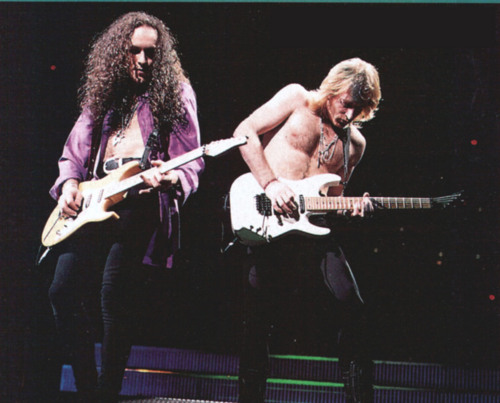 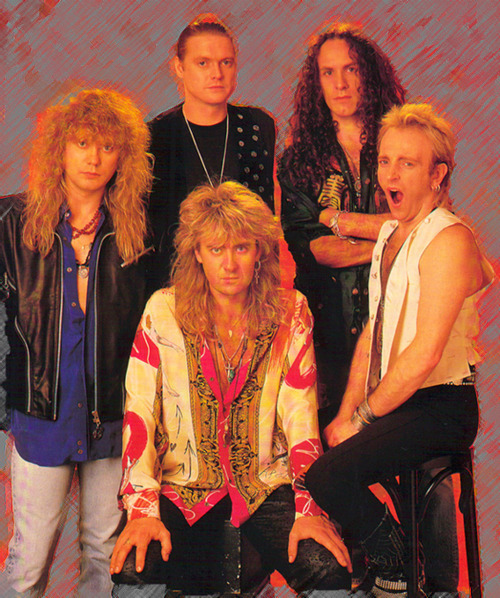 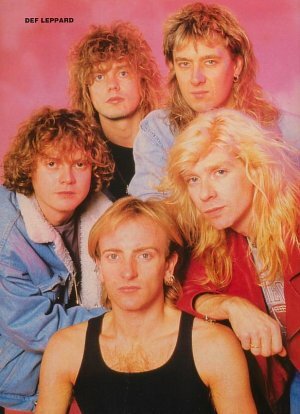 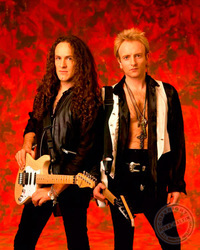 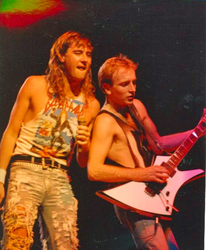 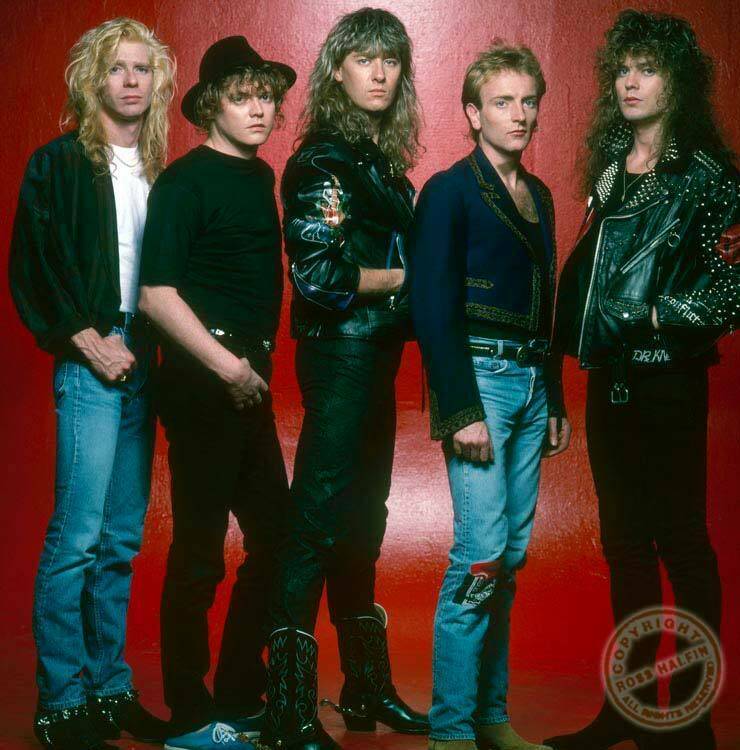 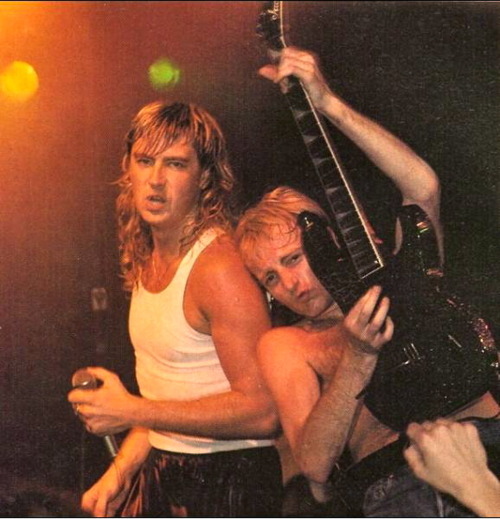 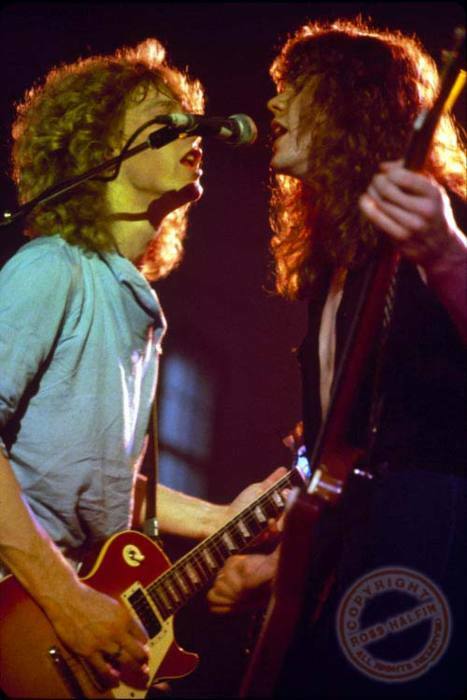 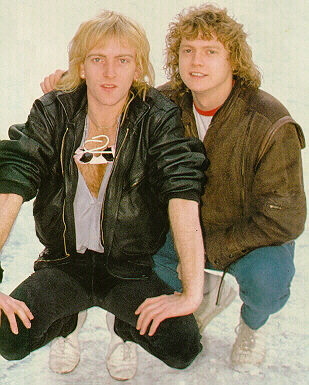 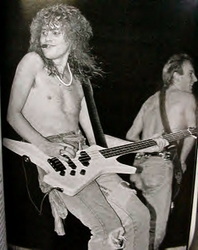 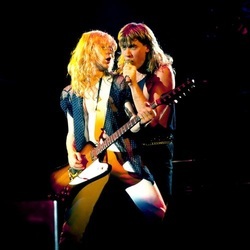 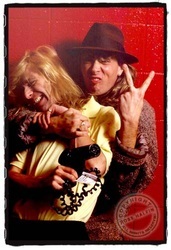 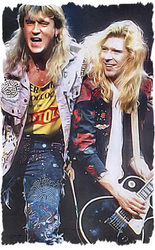 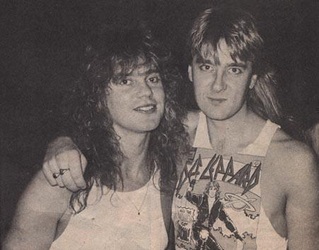 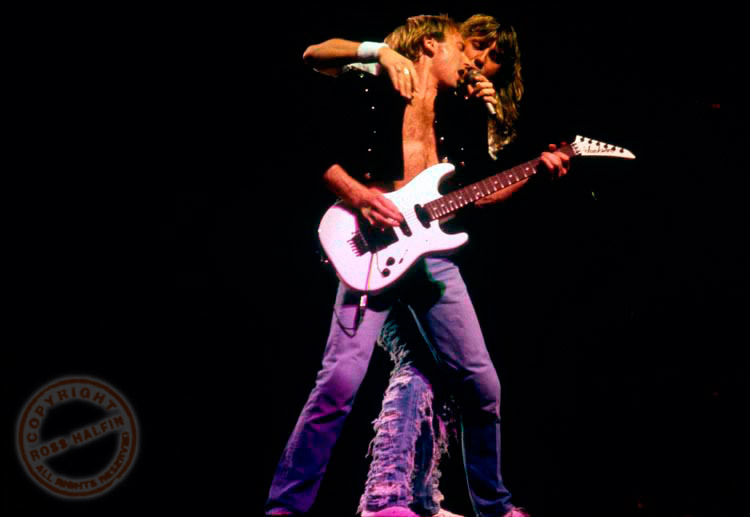 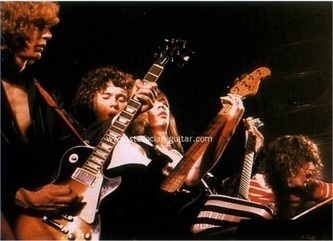 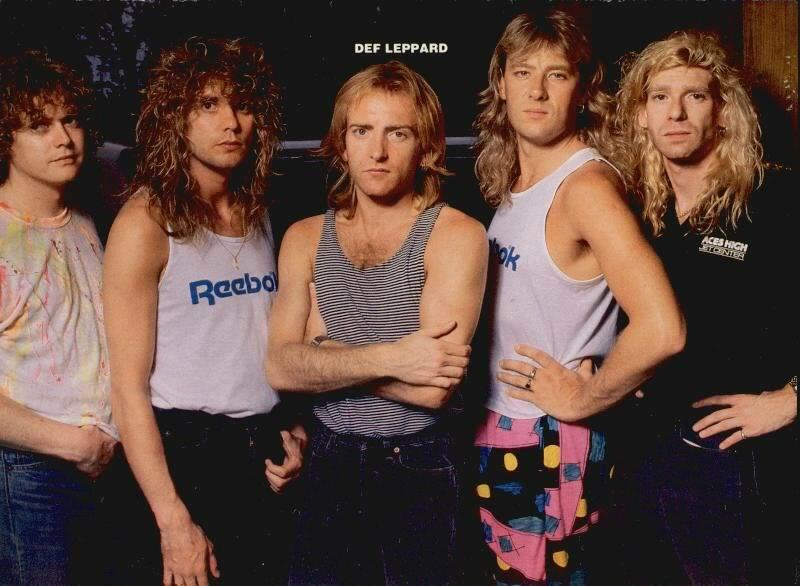 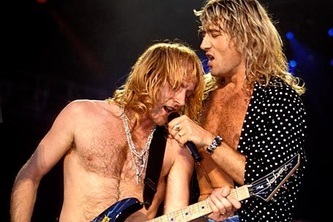 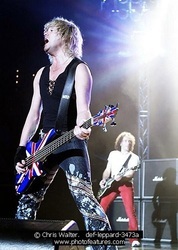 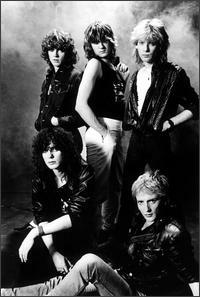 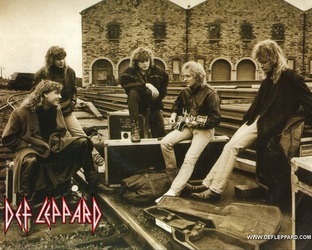 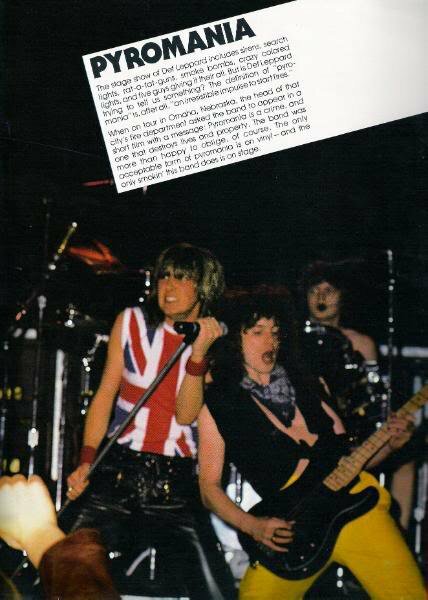 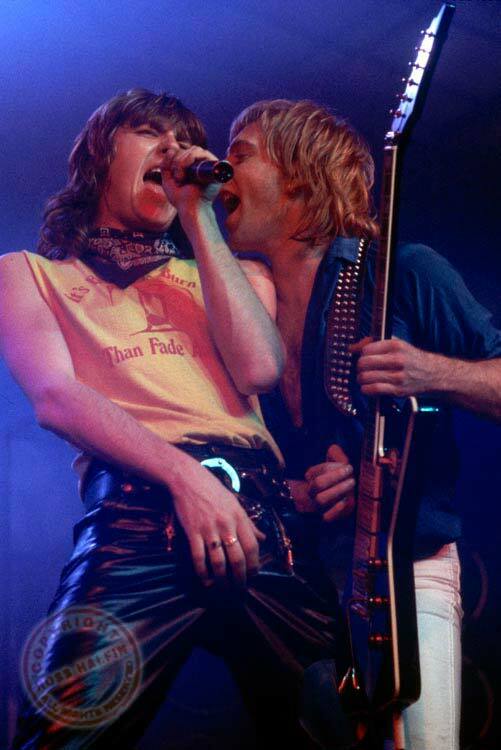 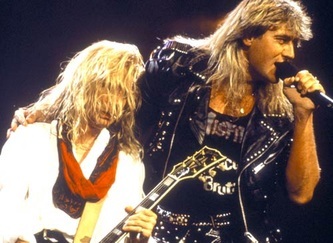 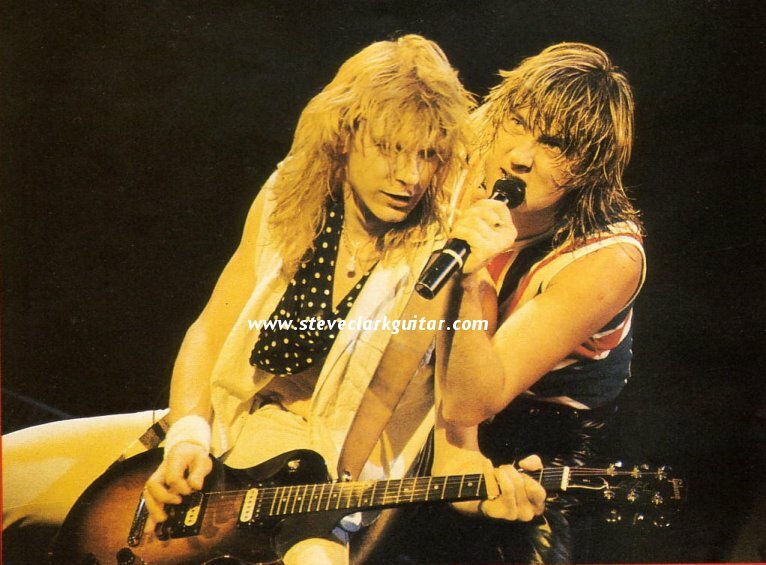 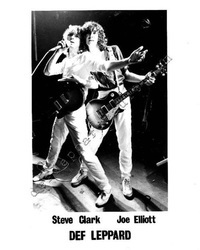 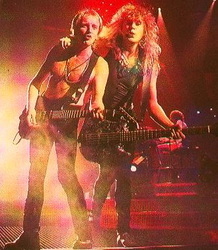 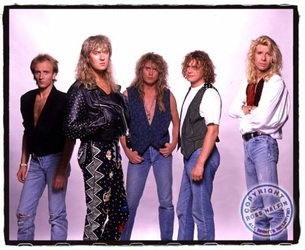 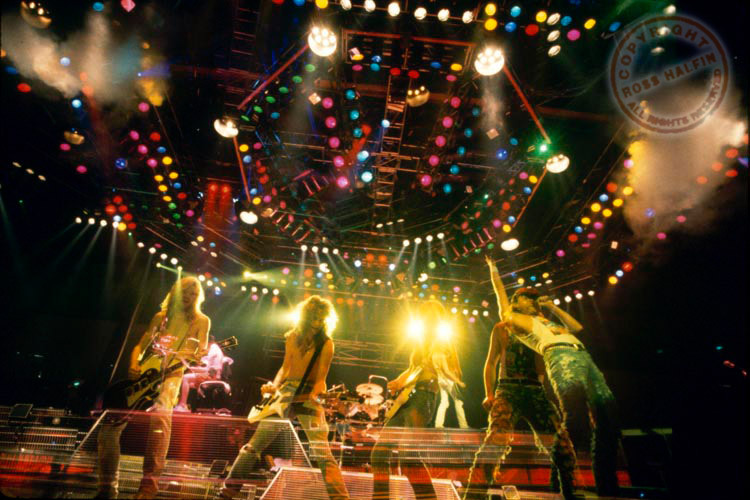 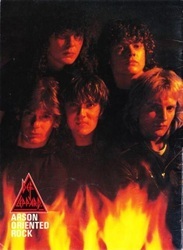 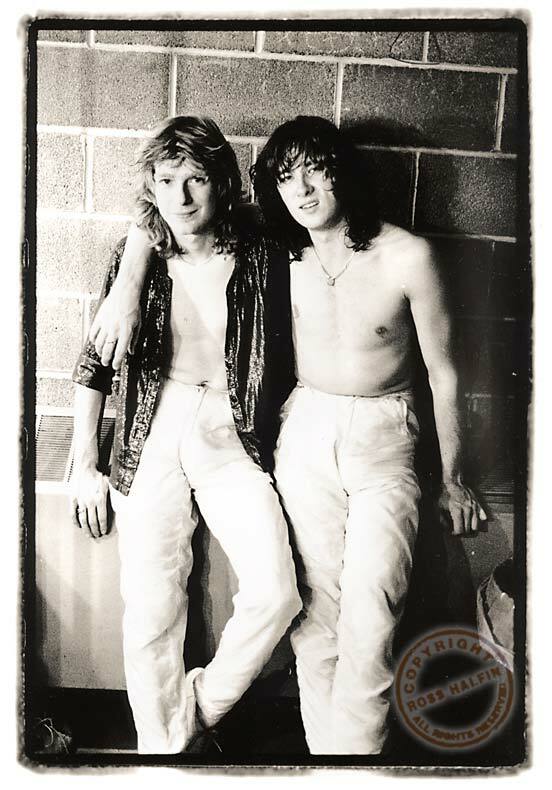 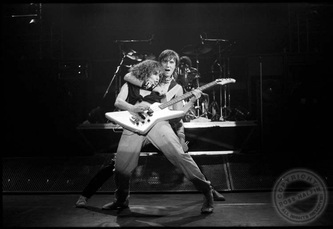 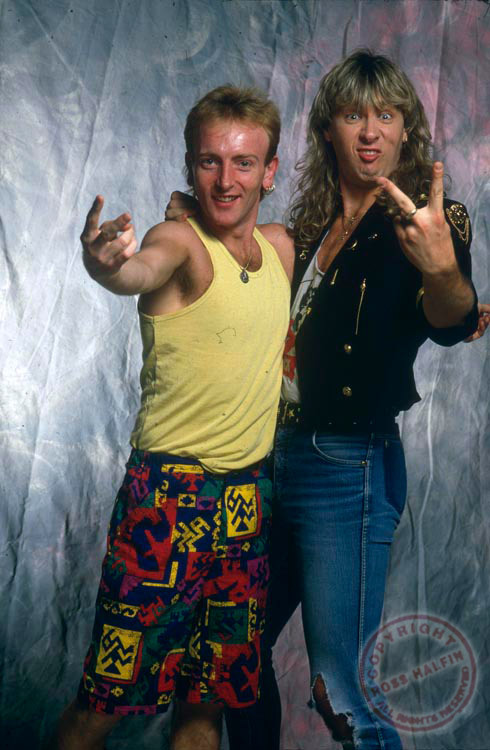 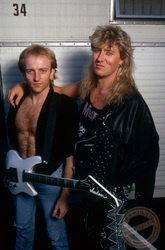 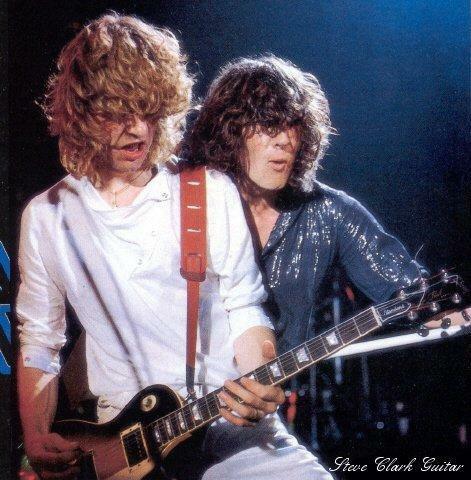 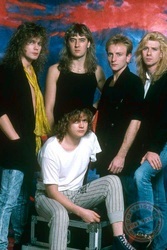 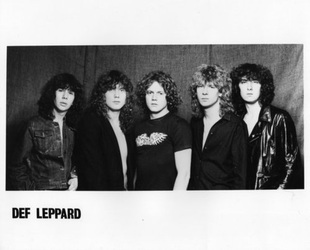 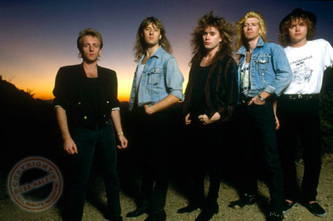 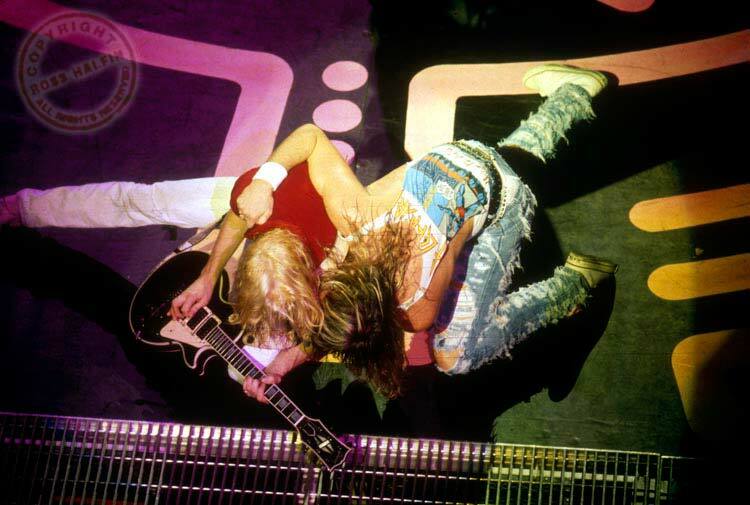 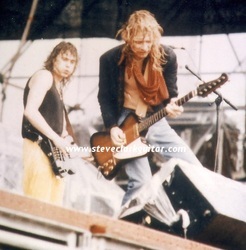 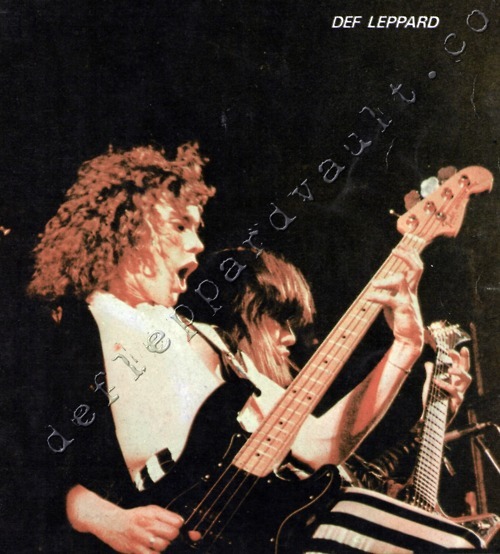 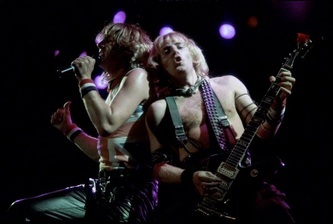 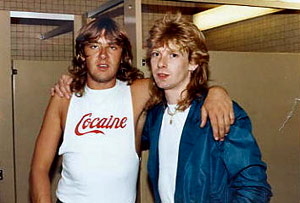 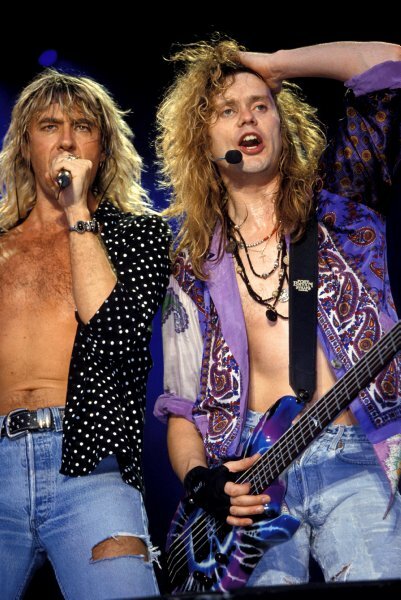 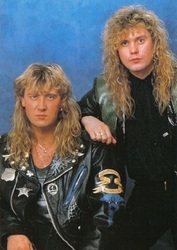 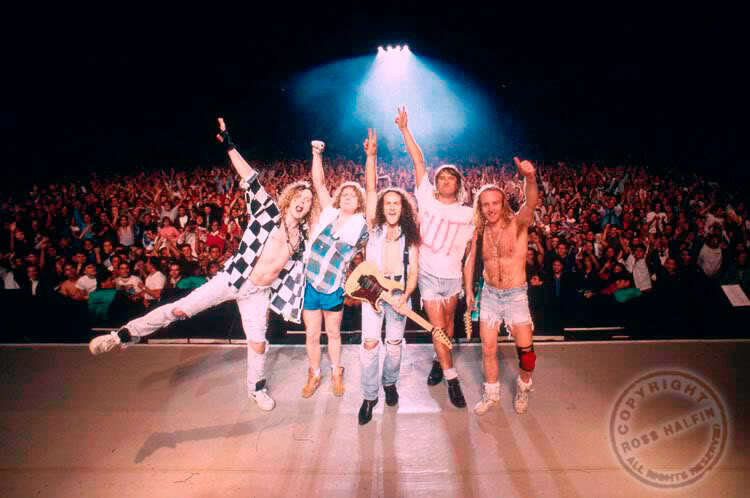 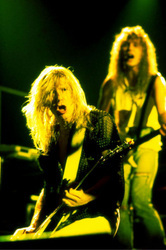 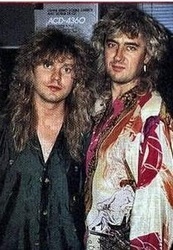 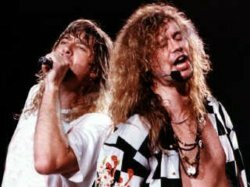 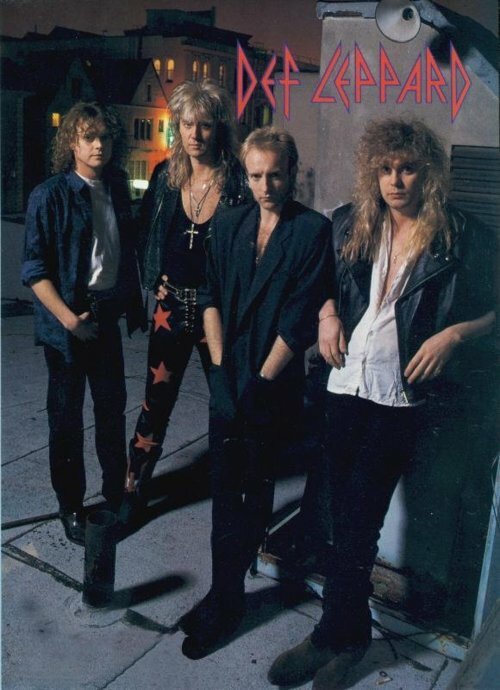 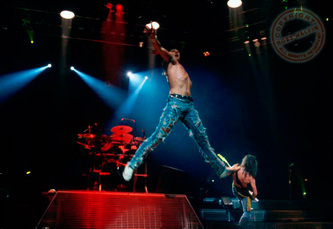 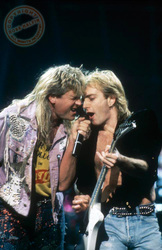 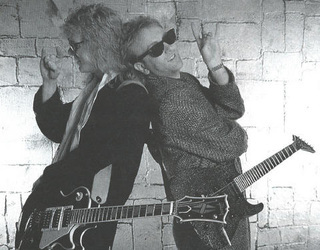 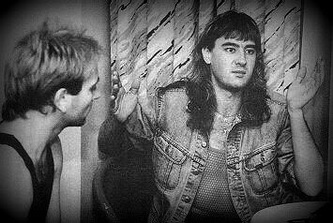 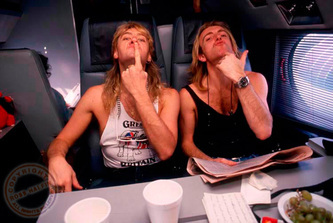 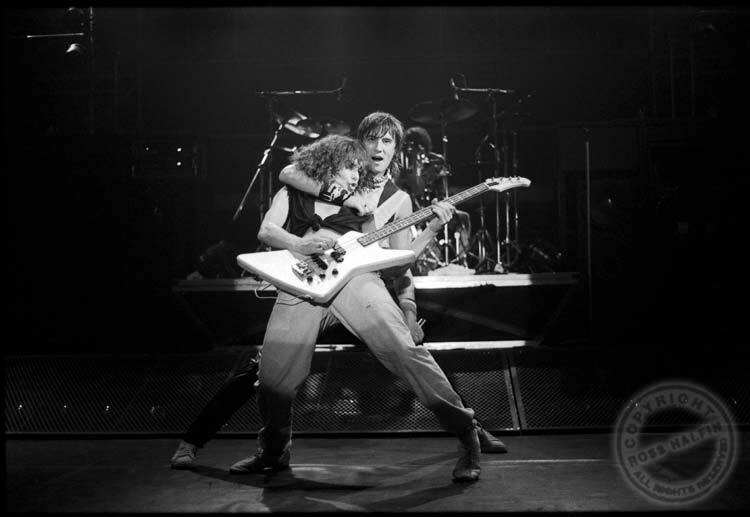 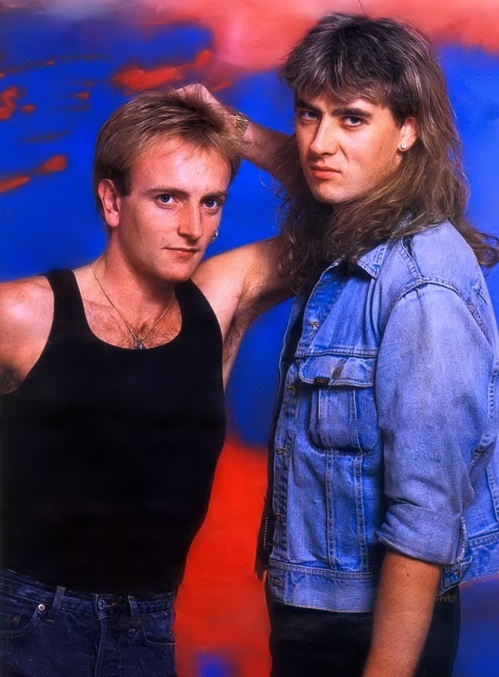 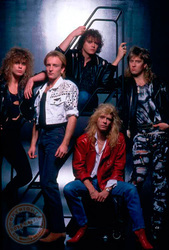 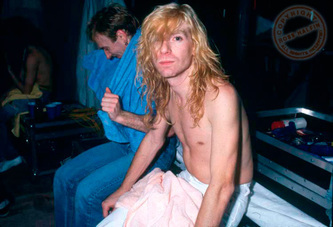 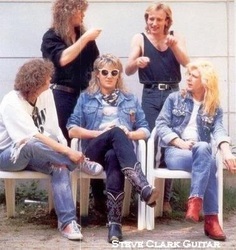 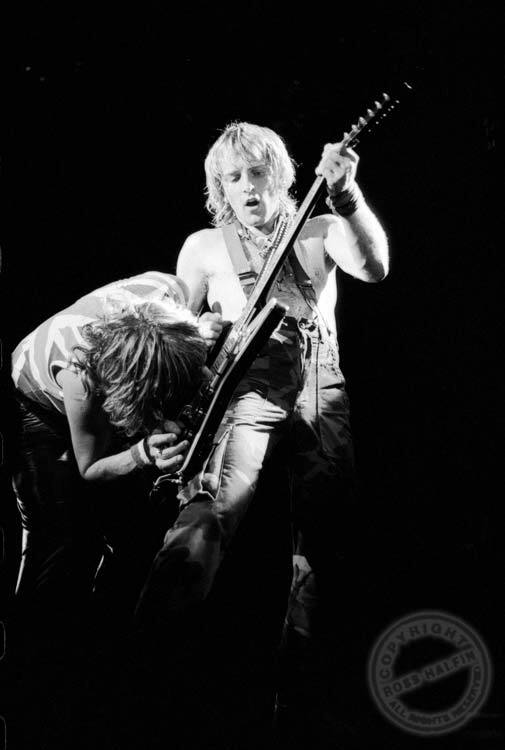 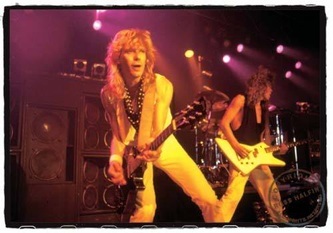 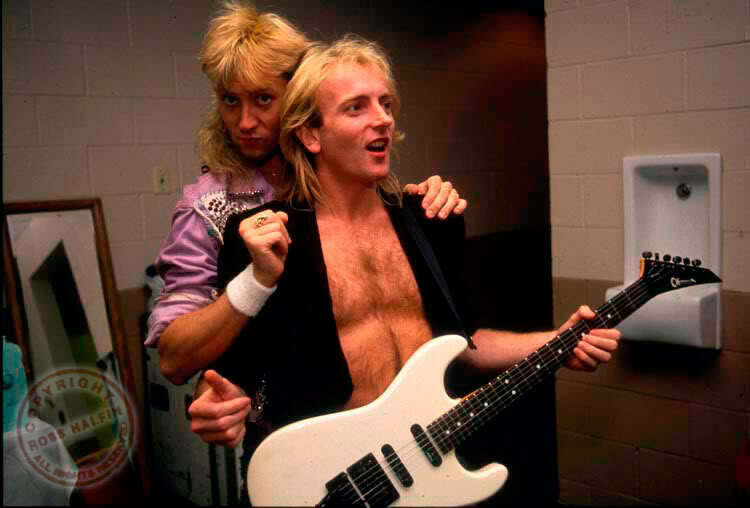 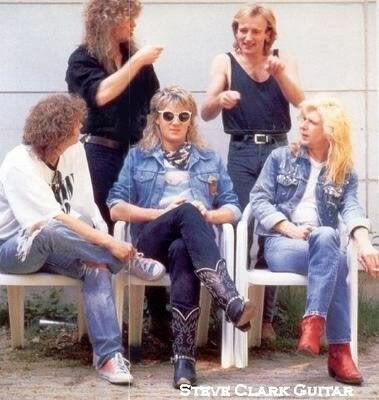 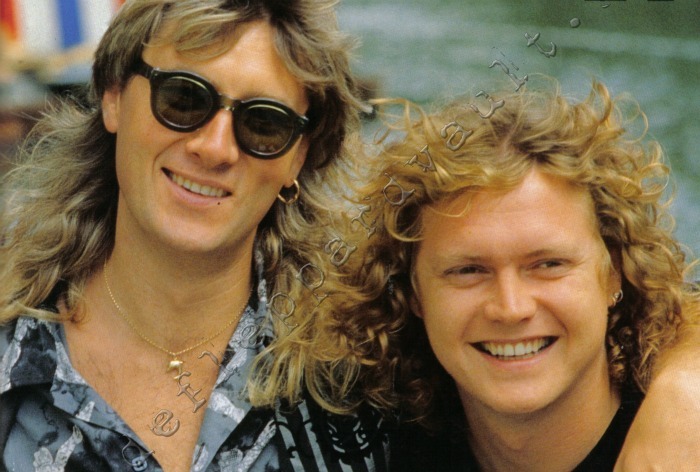 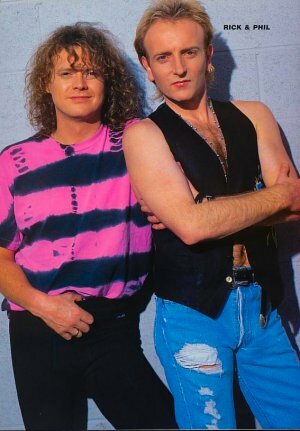 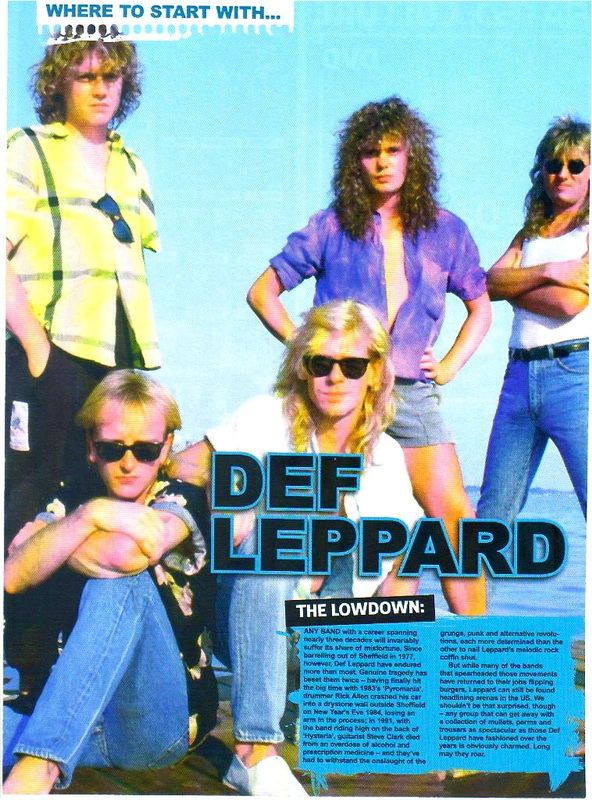 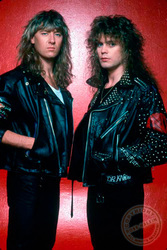 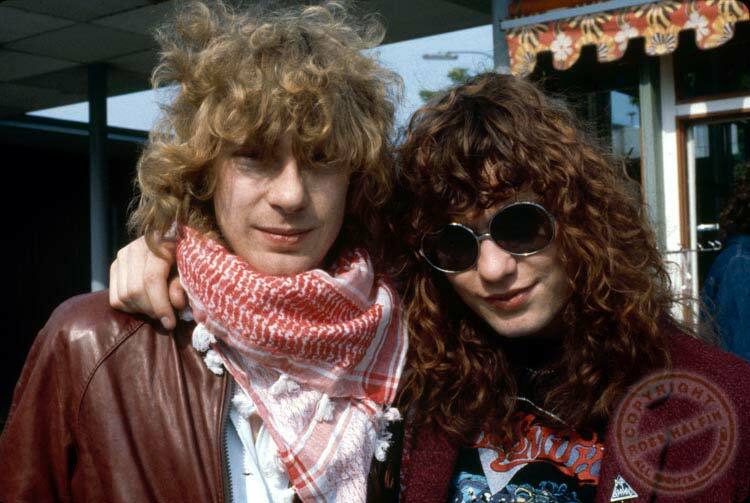 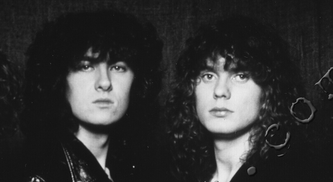 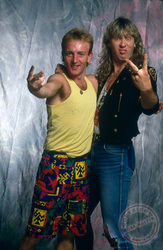 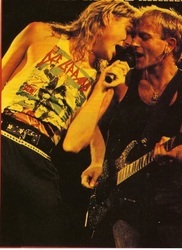 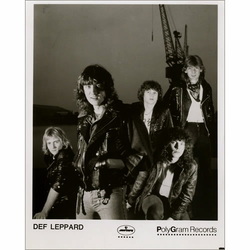 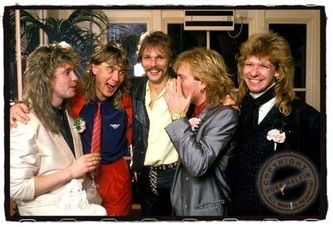 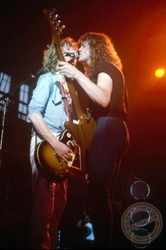 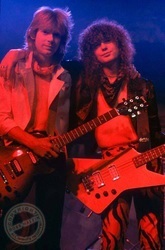 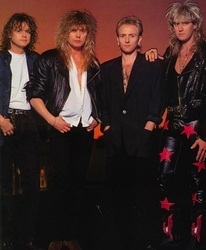 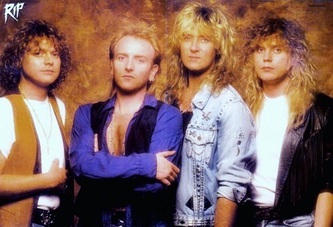 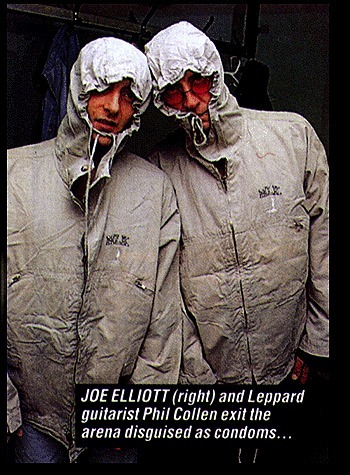 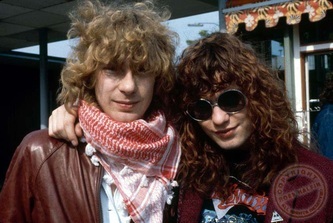 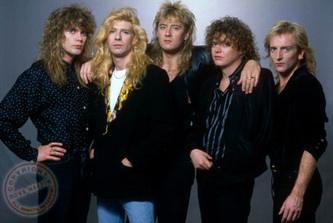 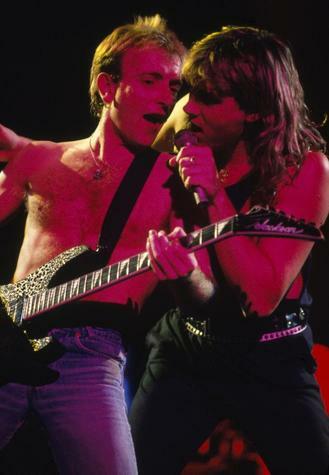 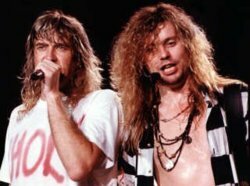 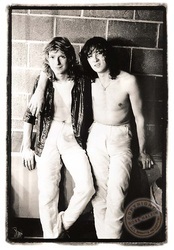 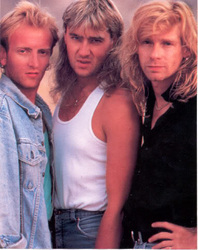 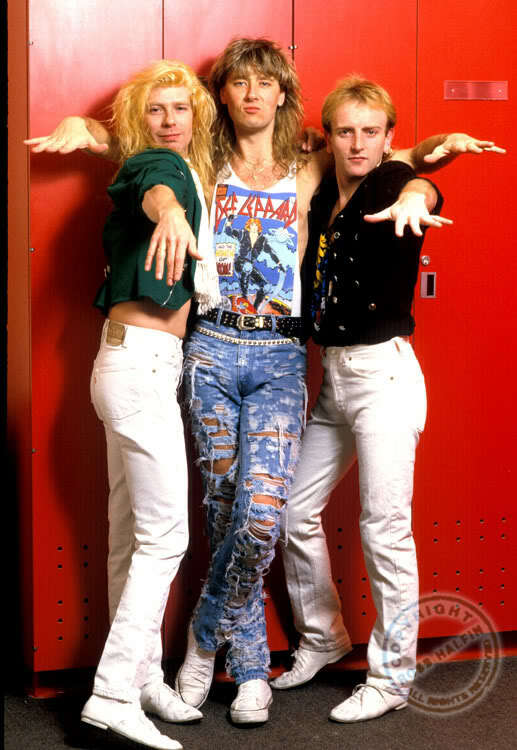 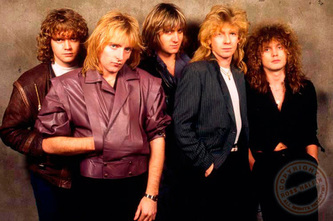 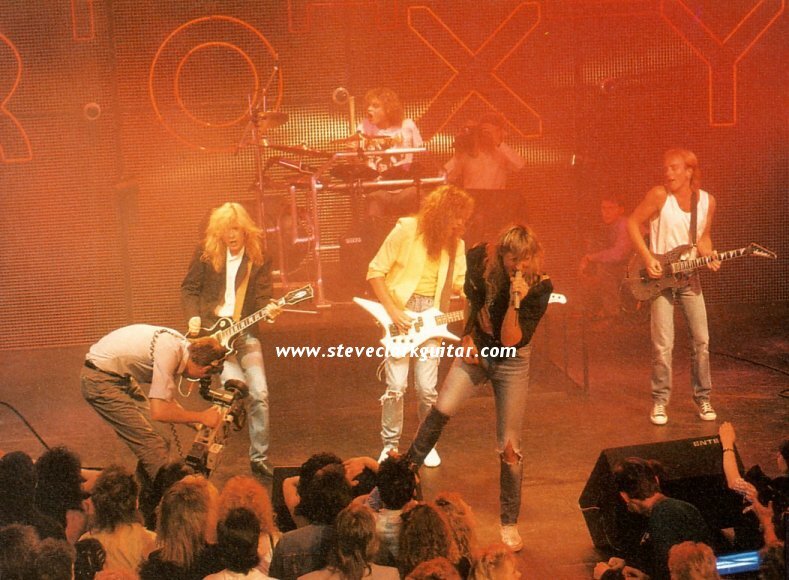 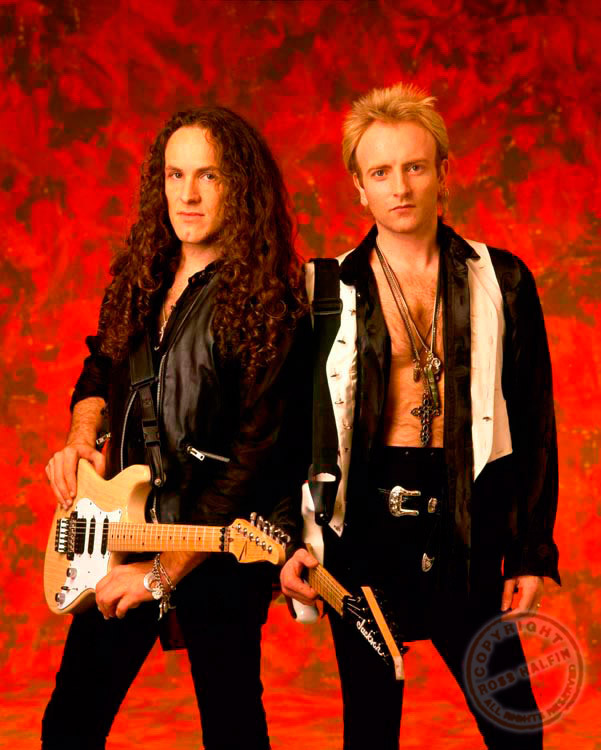 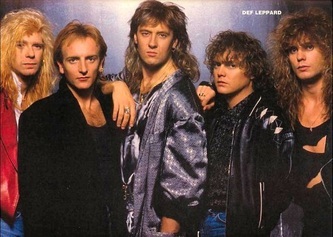 Def Leppard Pictures - Def Leppard and Rockstar Photographs We update almost daily. 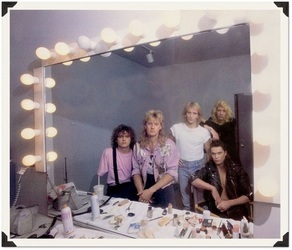 please do not take any of these photographs or else they will be removed. 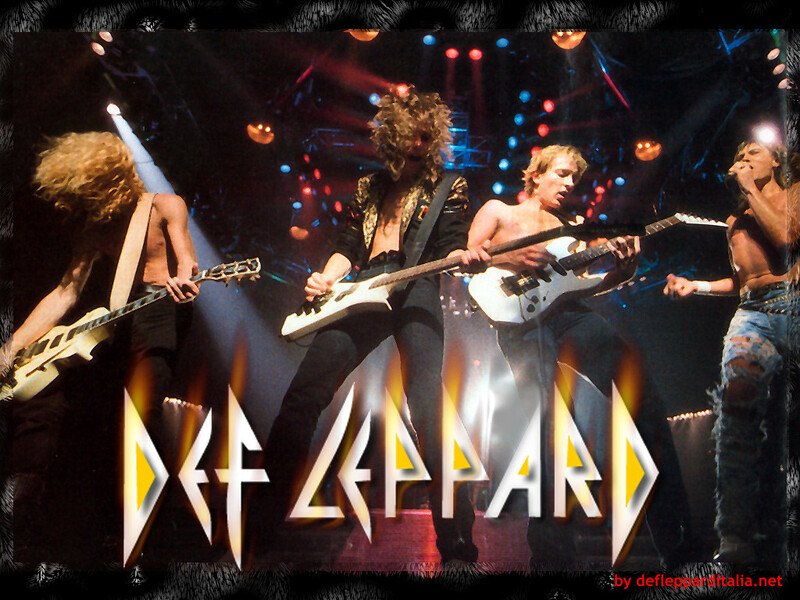 Def Leppard Pictures because they are the best band ever to live!!! 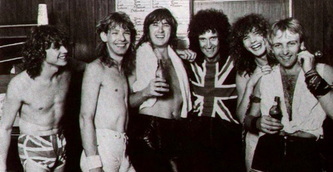 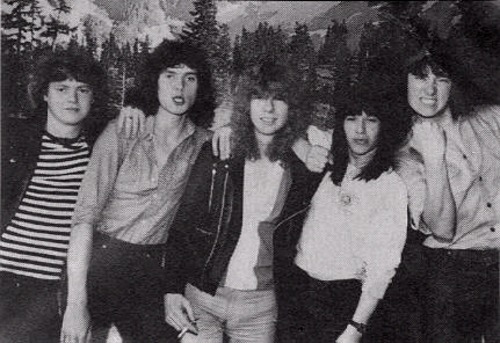 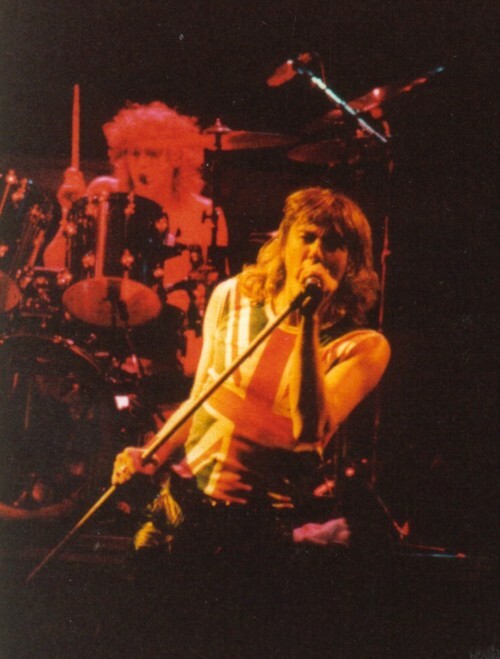 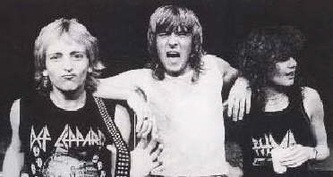 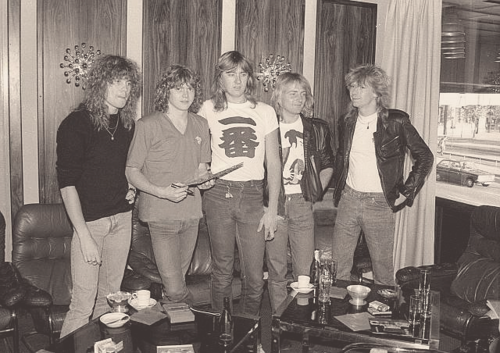 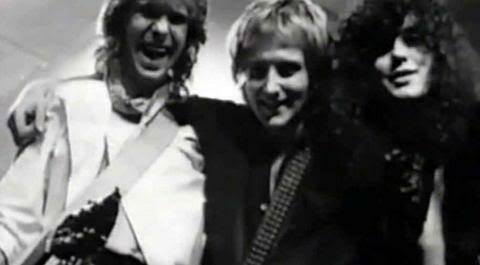 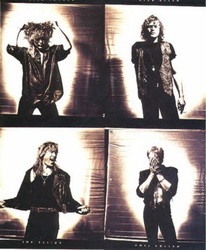 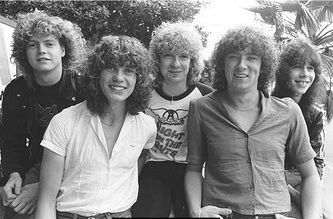 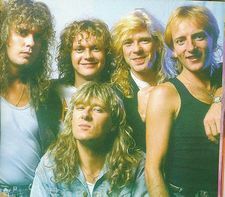 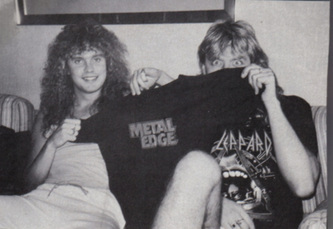 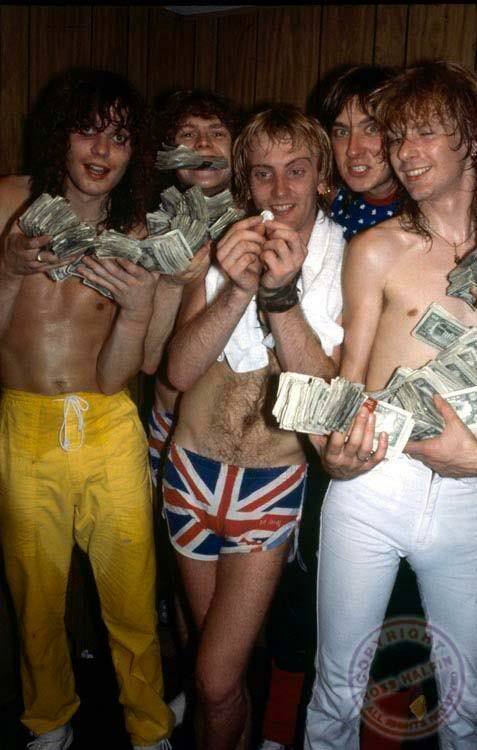 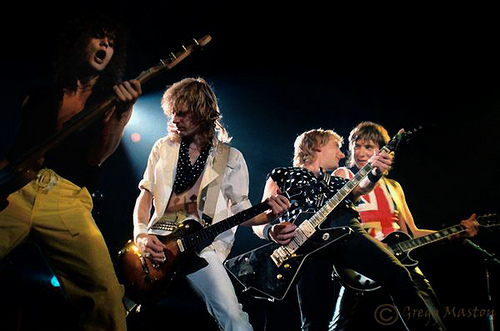 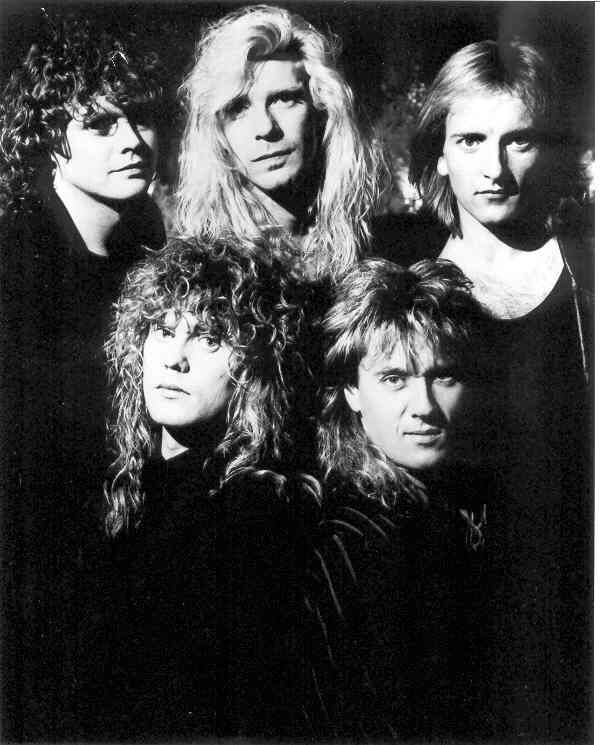 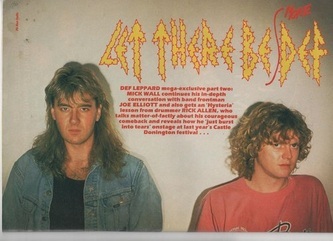 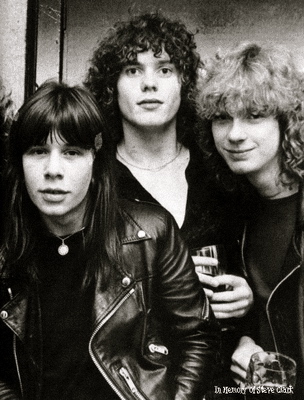 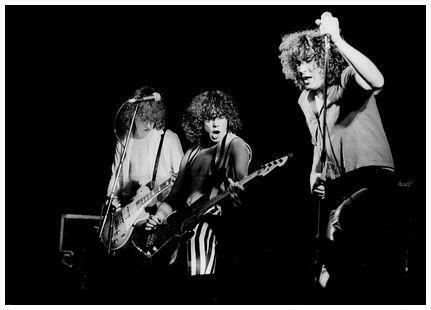 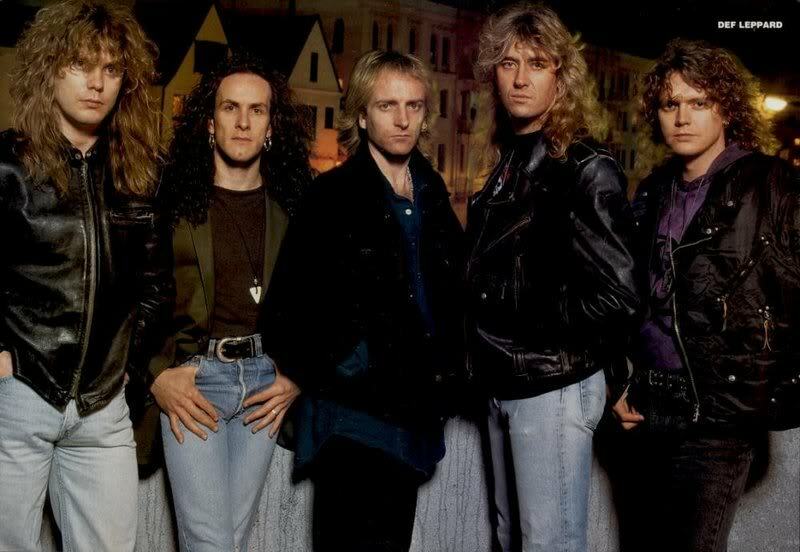 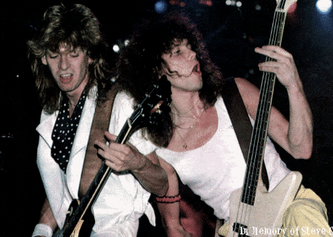 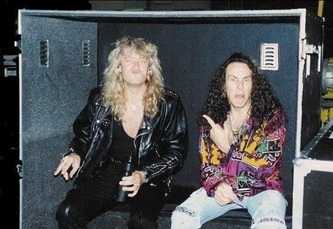 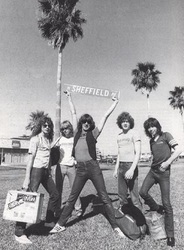 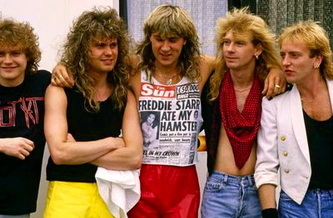 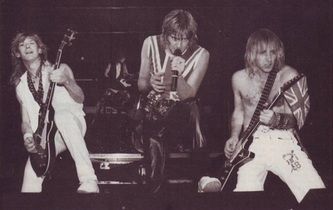 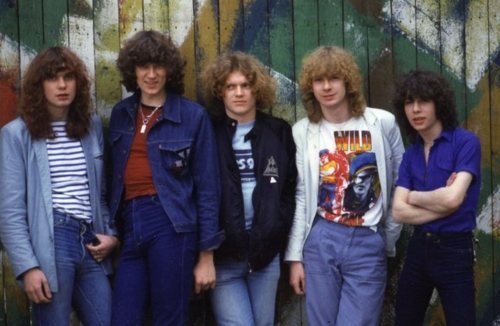 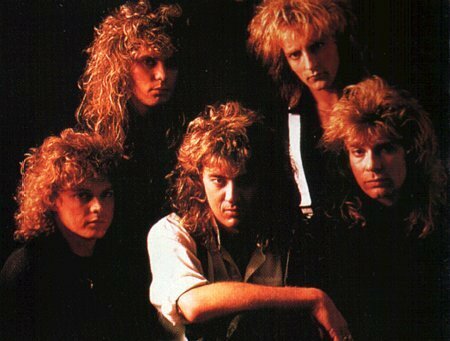 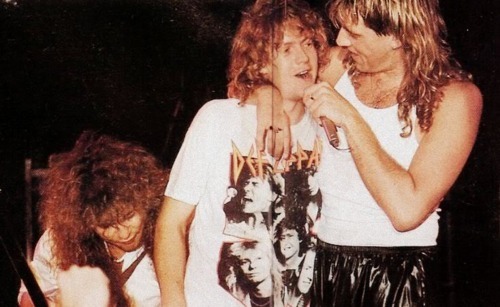 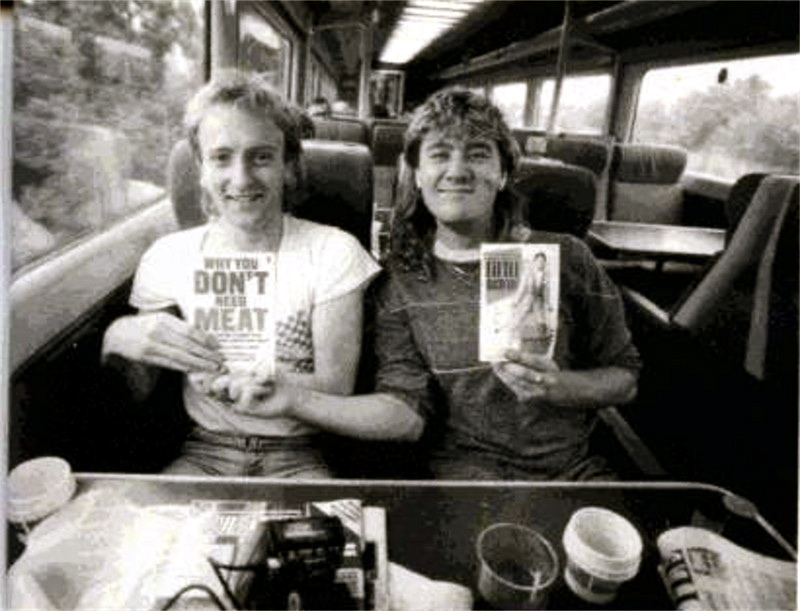 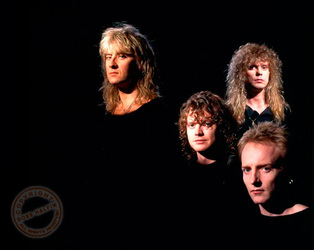 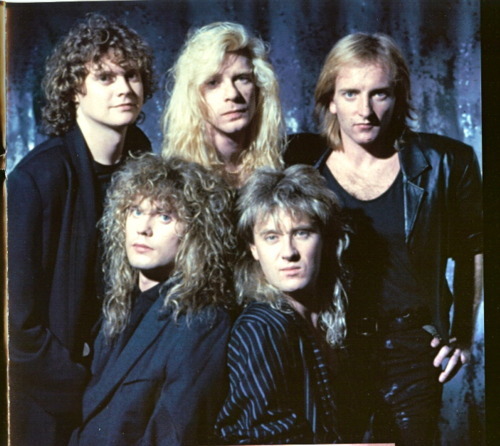 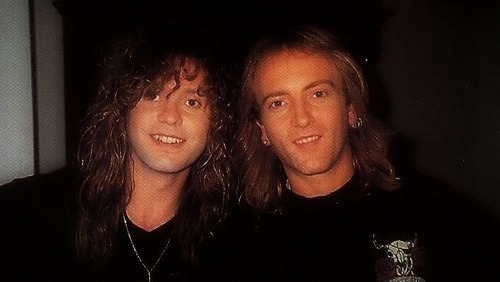 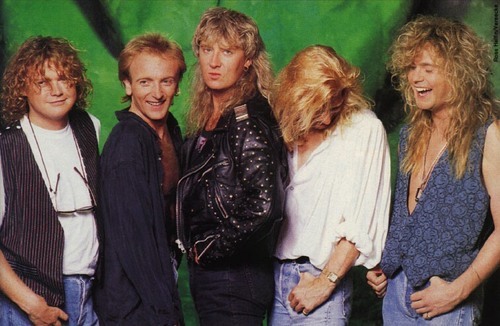 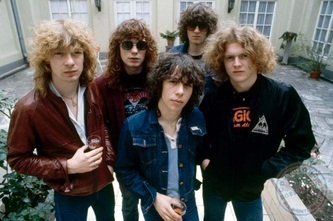 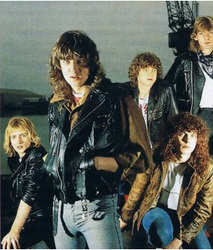 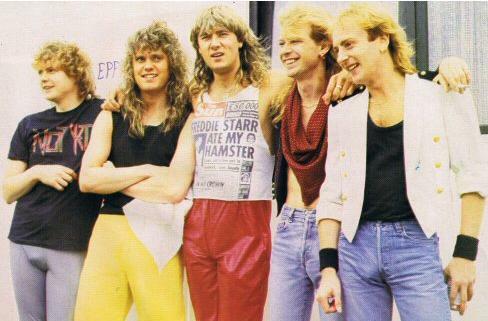 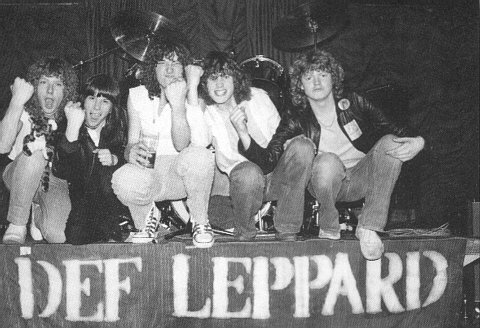 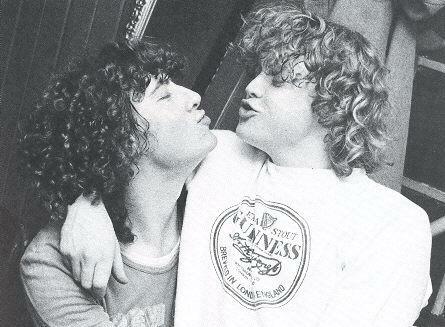 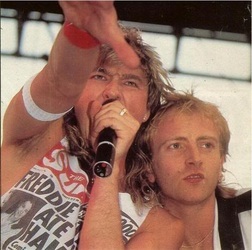 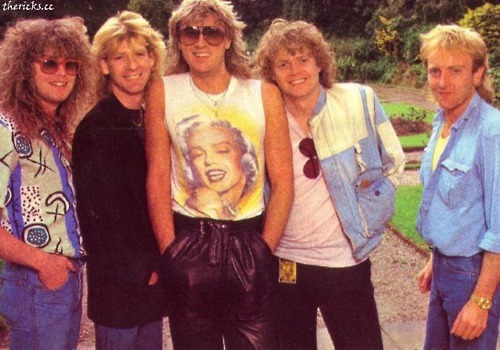 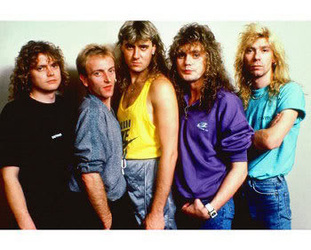 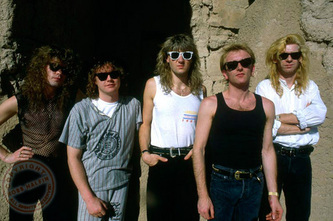 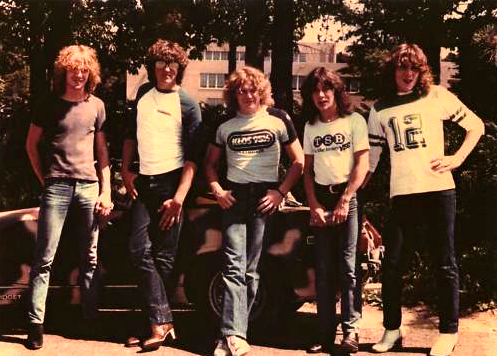 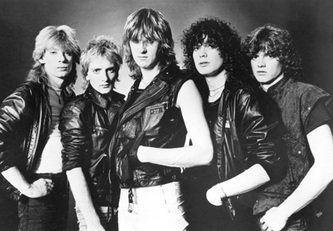 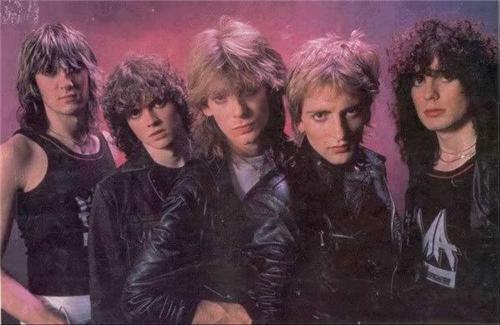 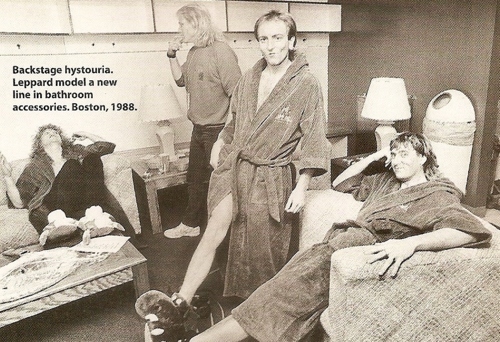 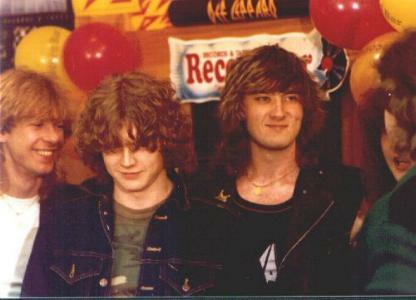 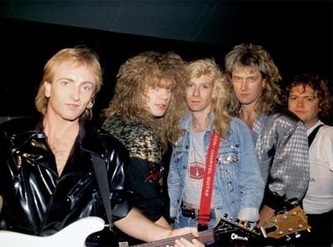 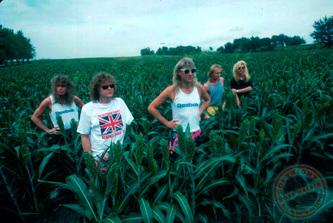 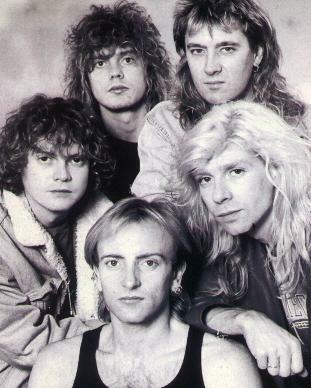 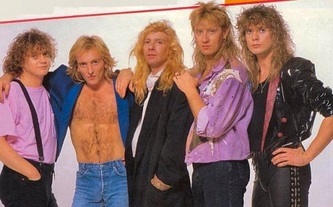 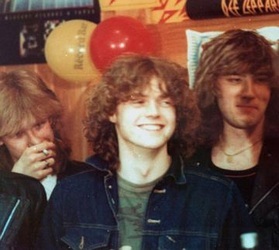 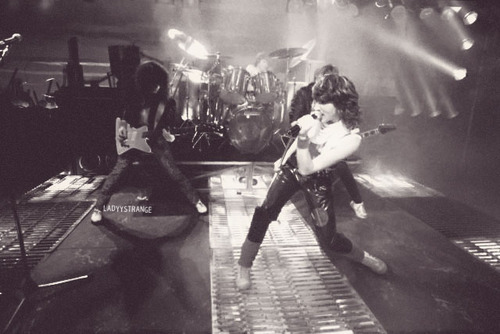 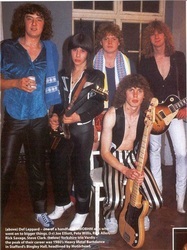 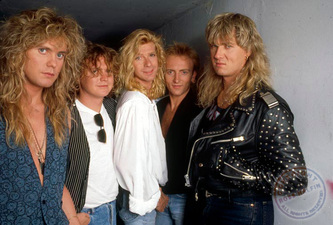 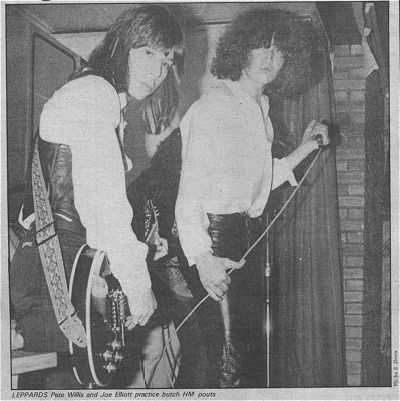 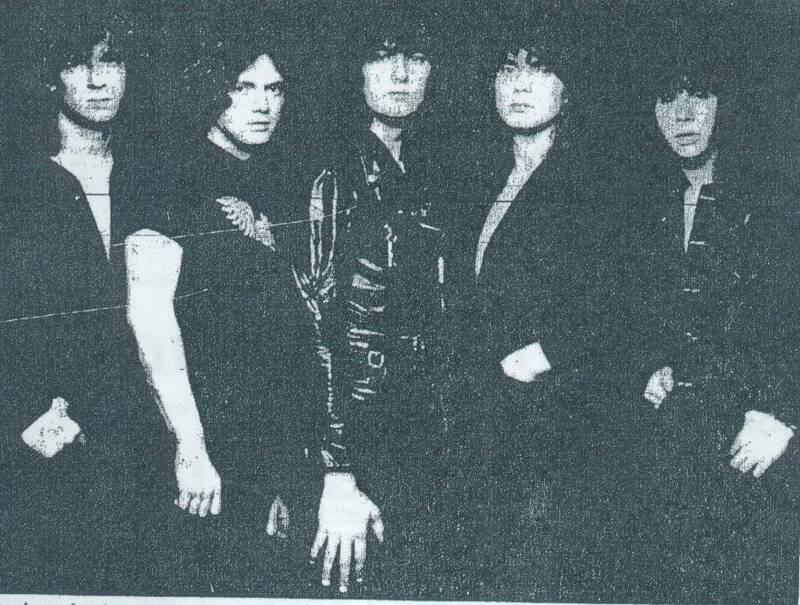 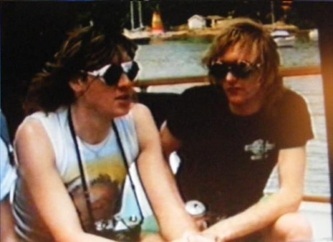 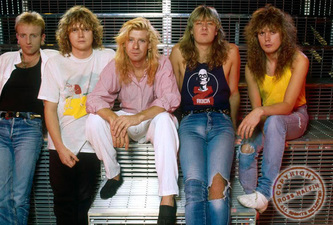 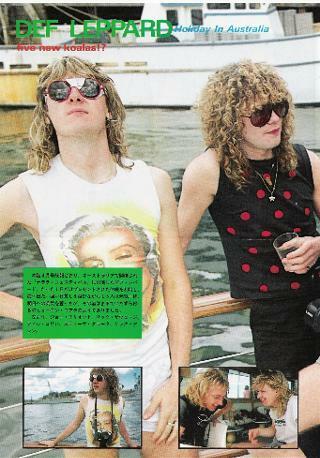 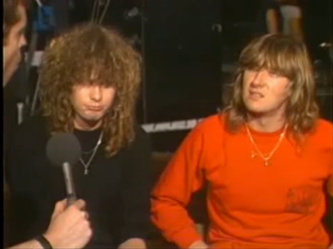 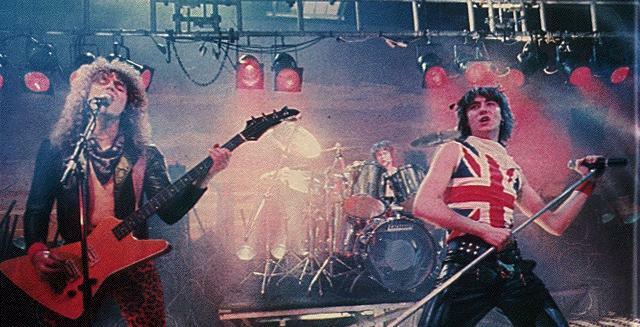 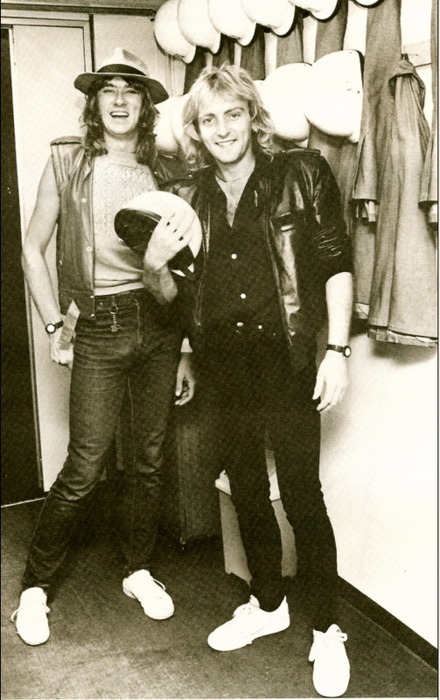 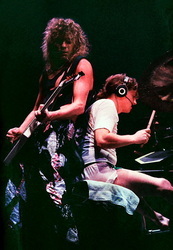 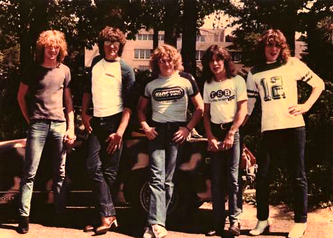 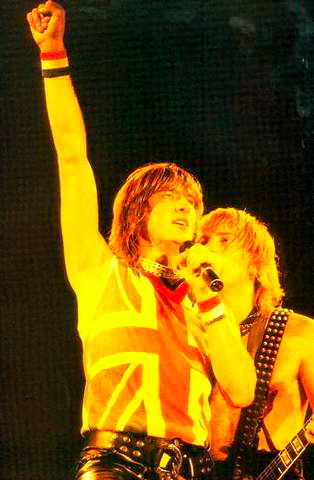 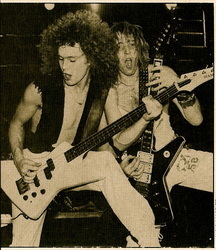 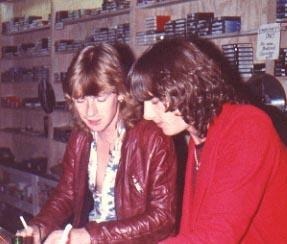 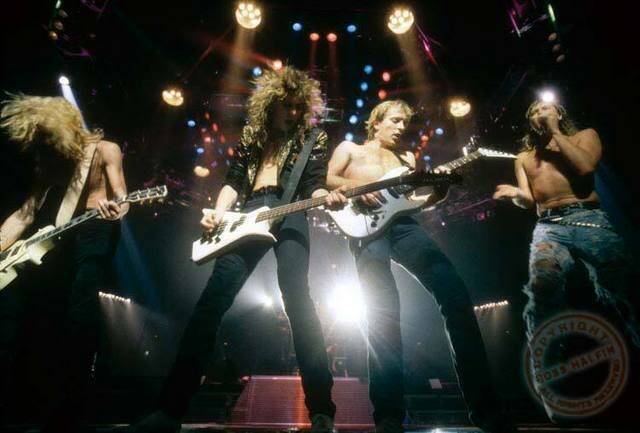 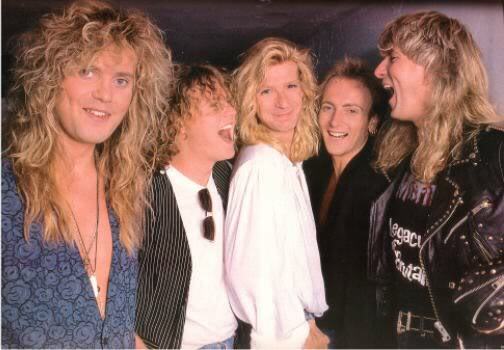 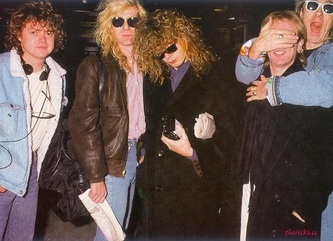 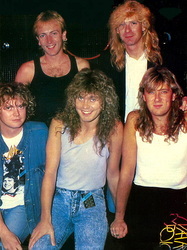 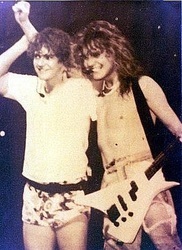 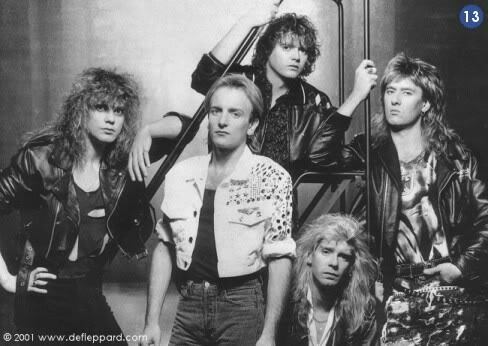 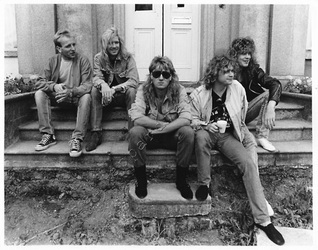 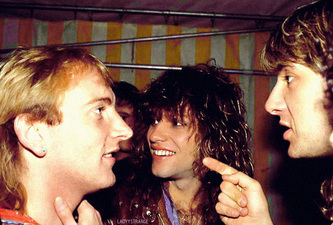 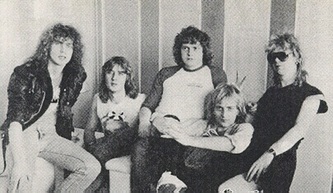 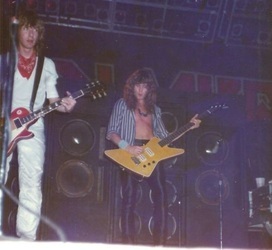 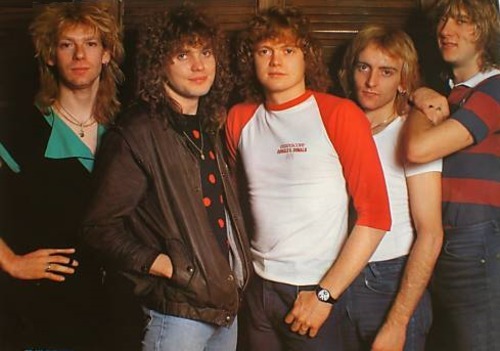 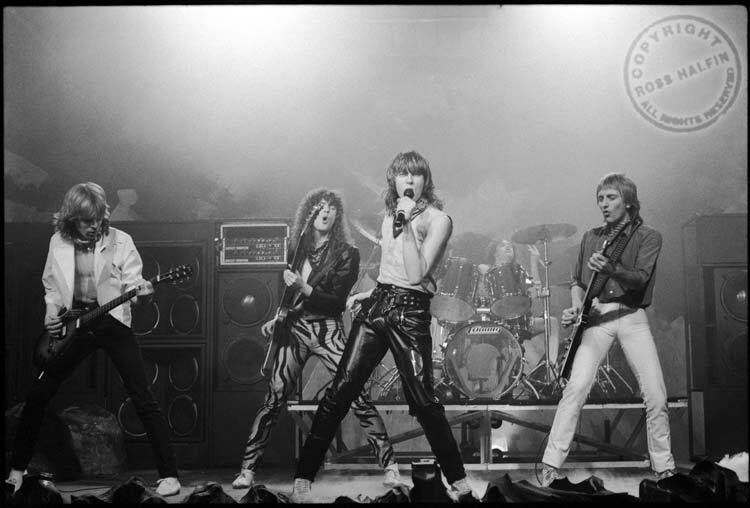 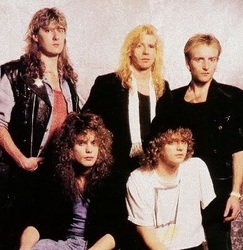 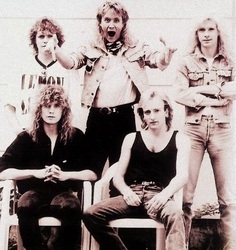 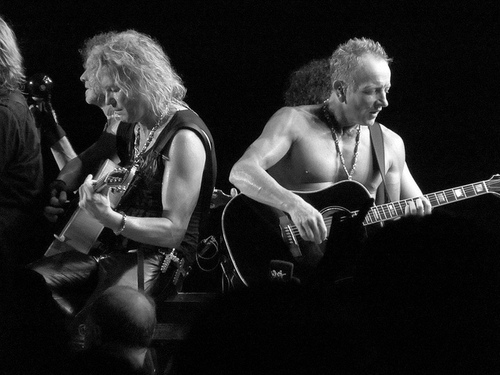 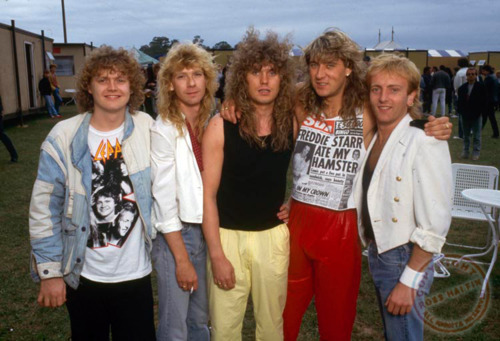 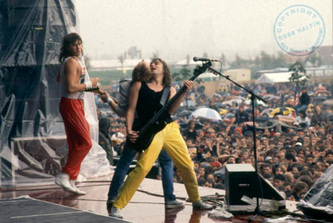 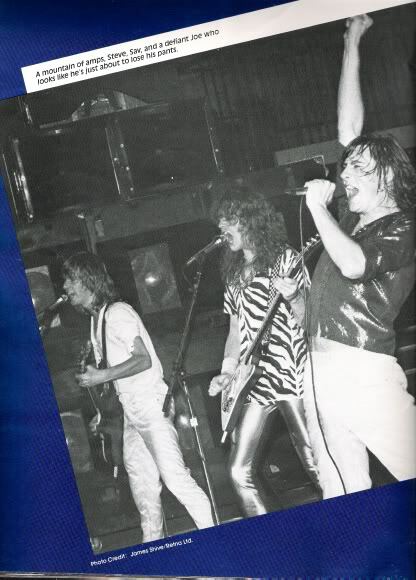 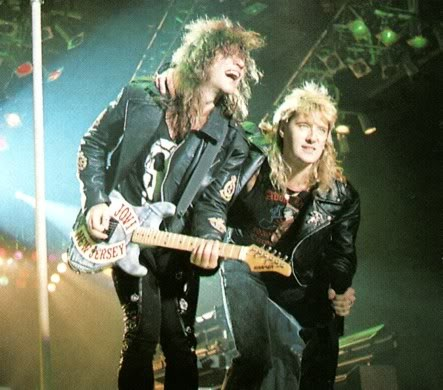 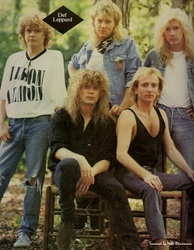 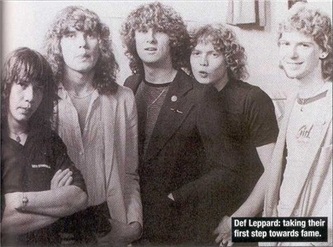 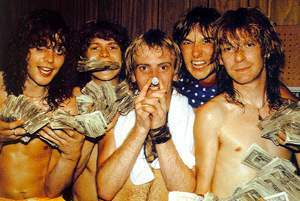 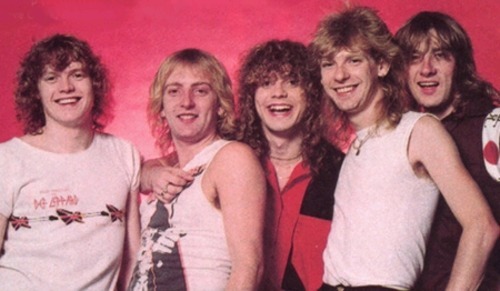 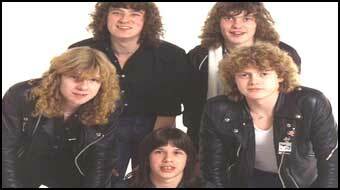 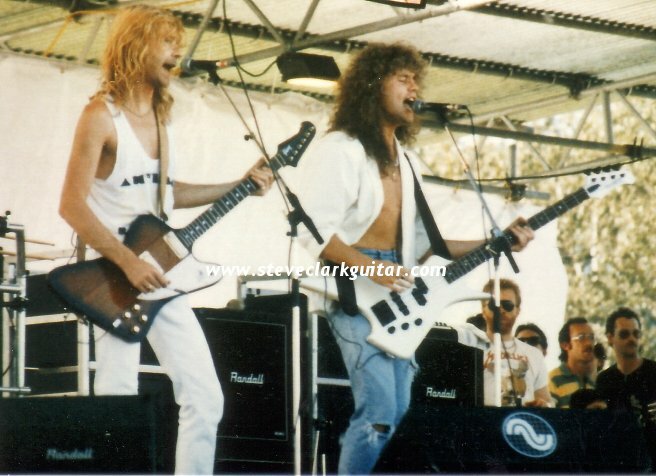 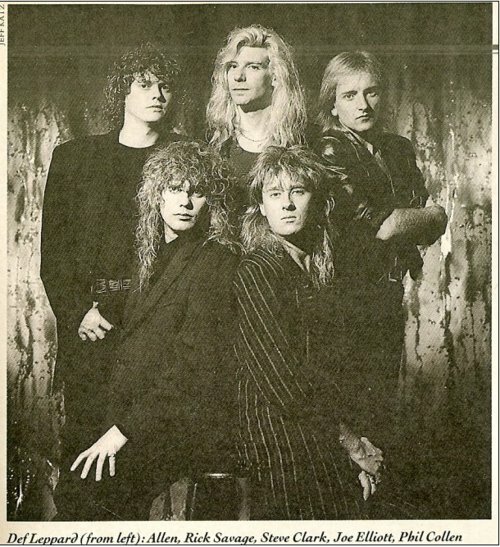 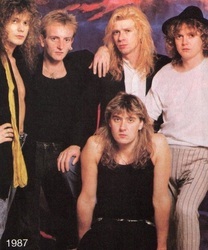 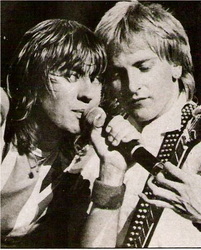 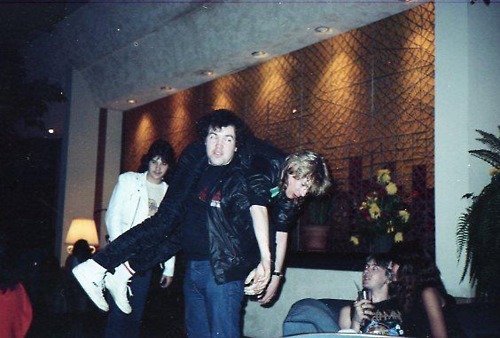 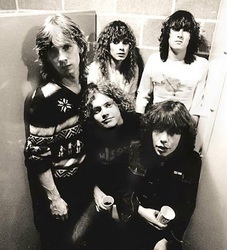 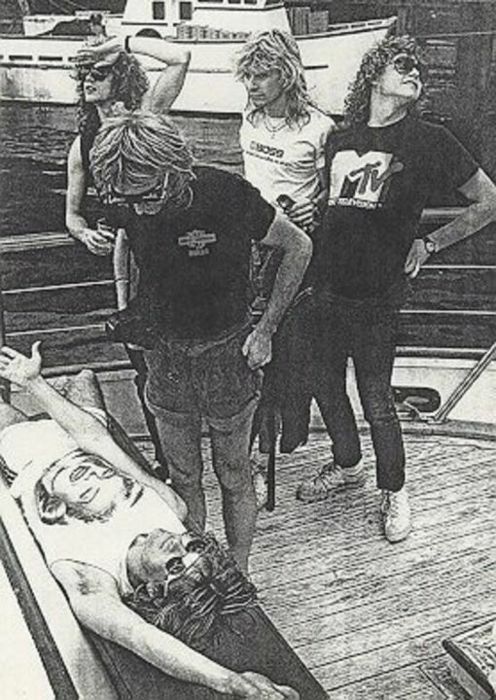 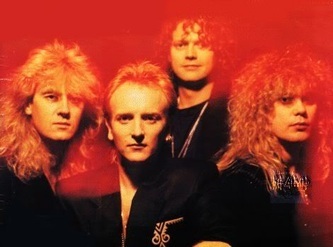 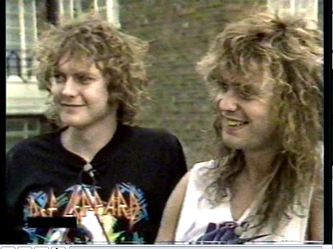 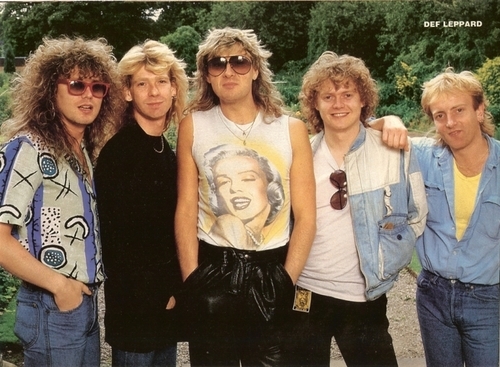 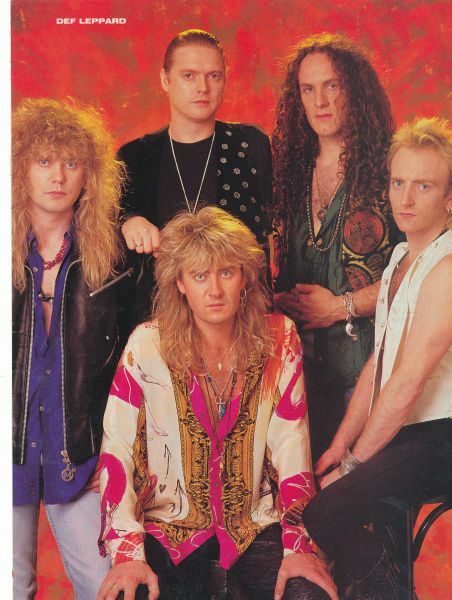 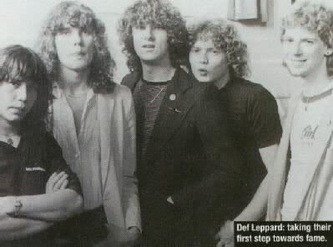 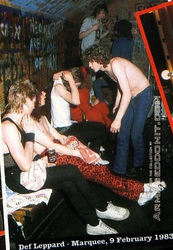 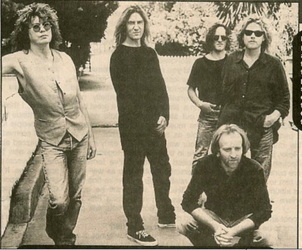 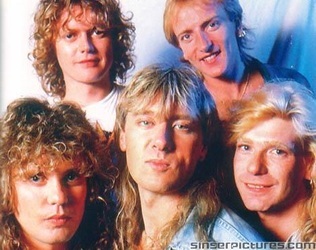 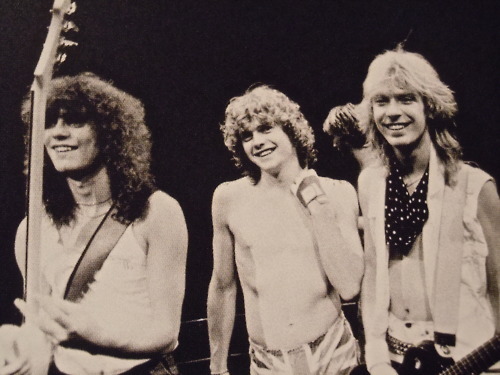 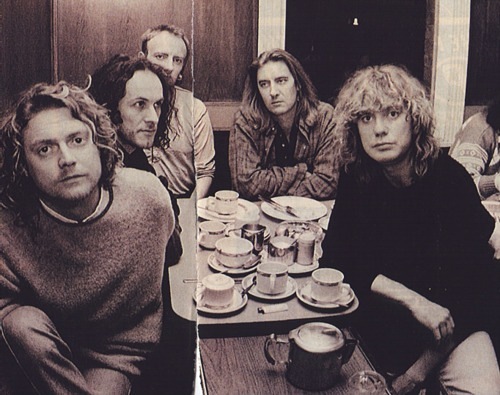 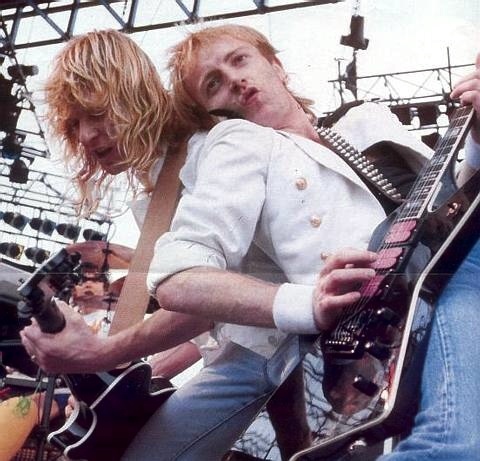 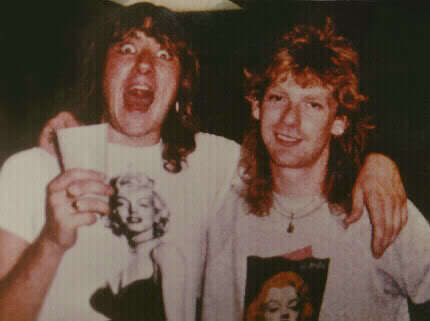 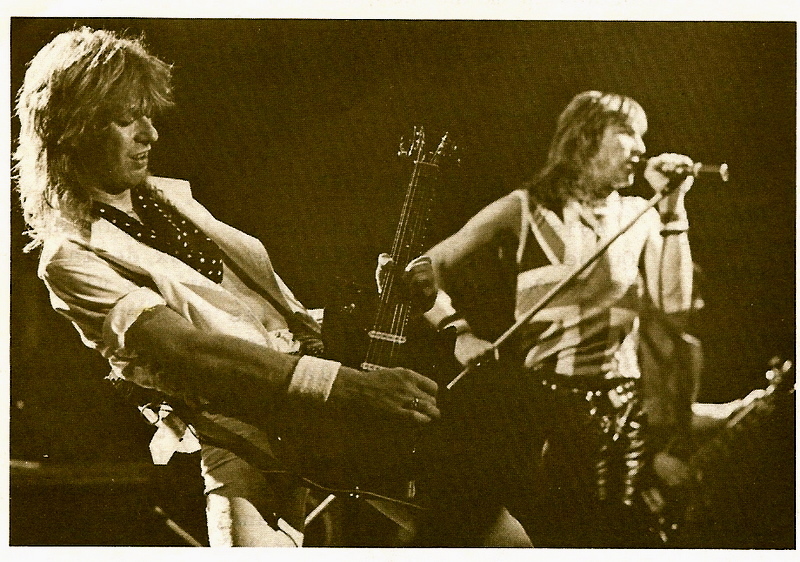 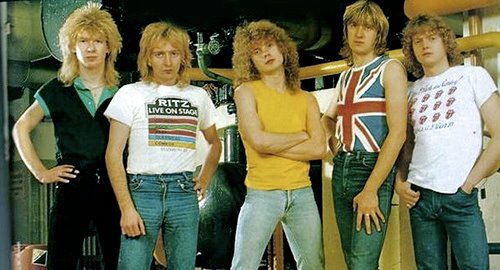 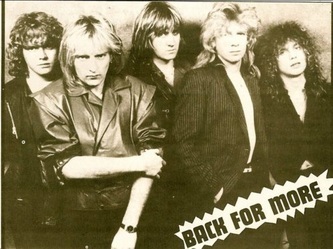 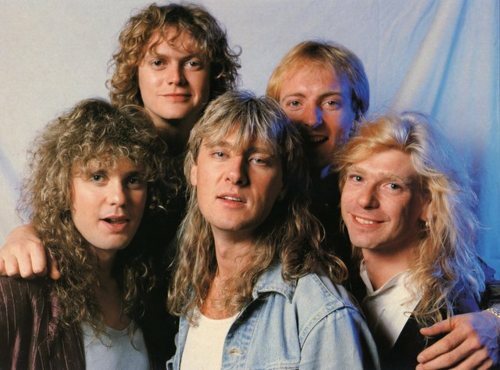 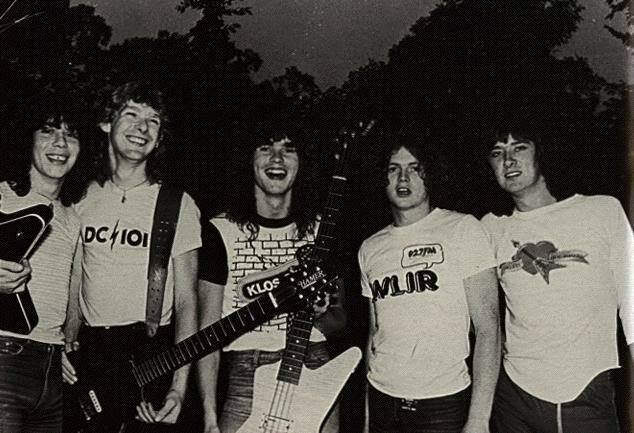 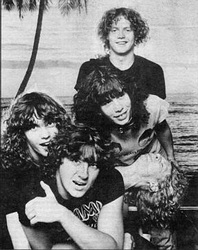 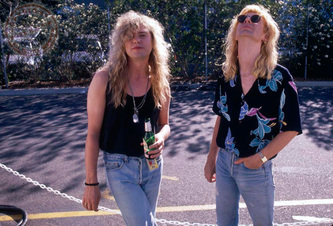 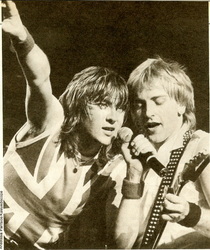 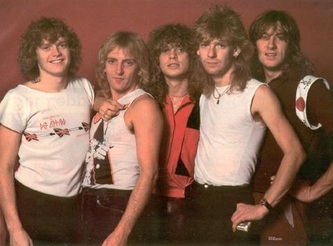 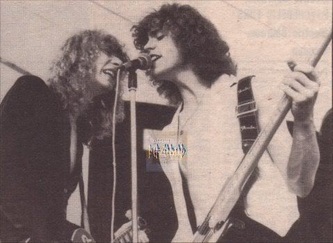 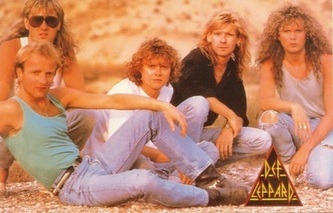 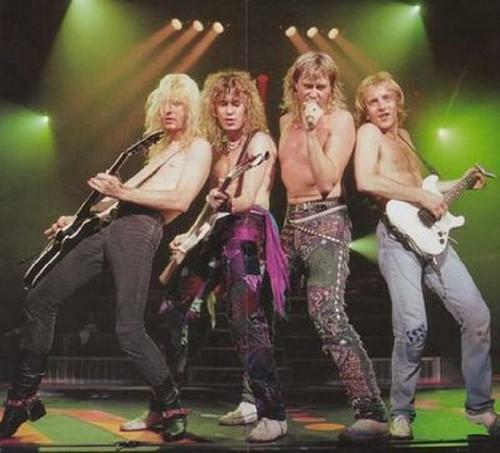 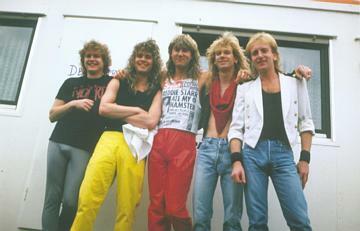 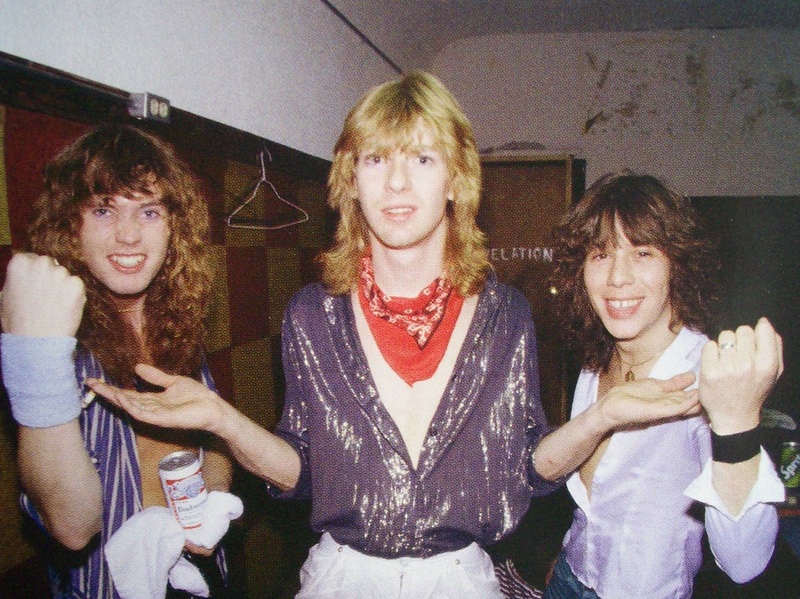 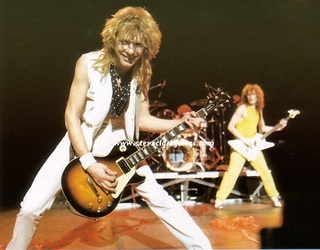 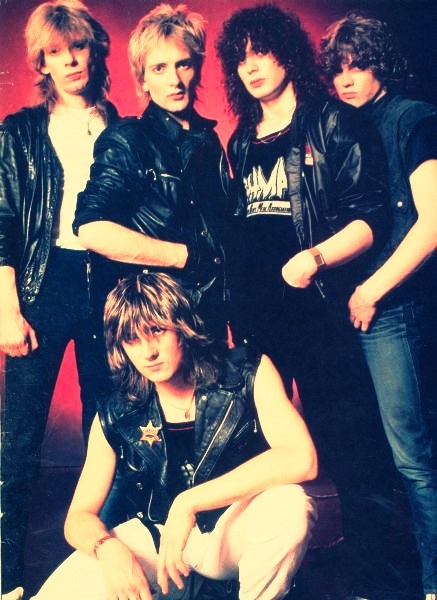 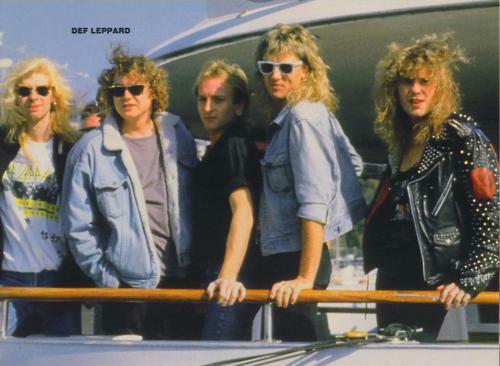 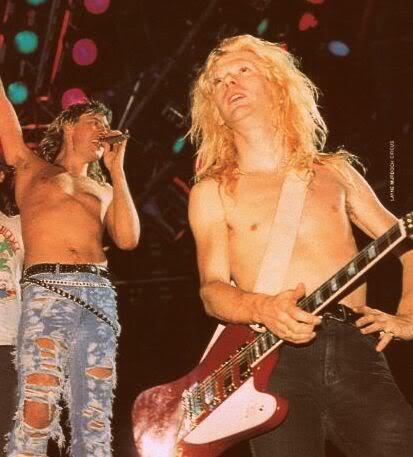 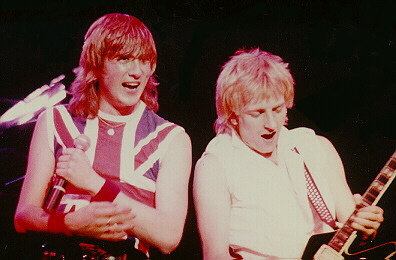 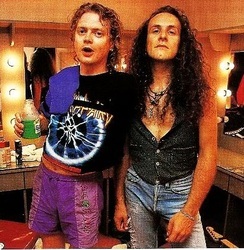 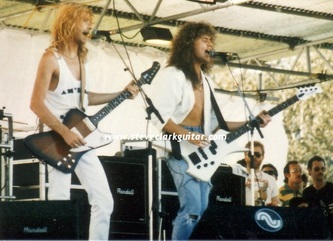 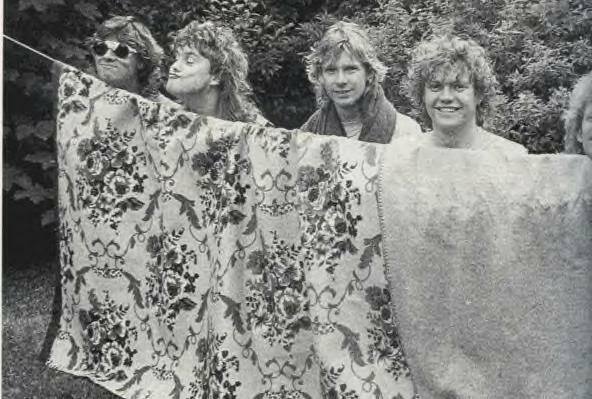 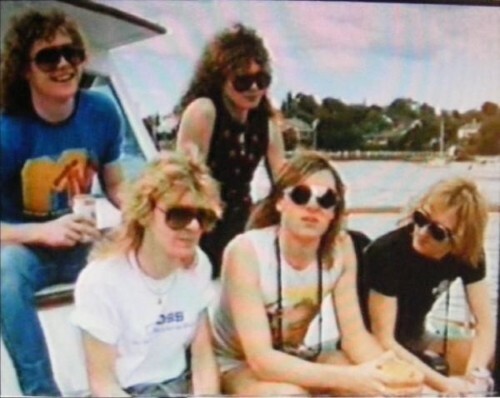 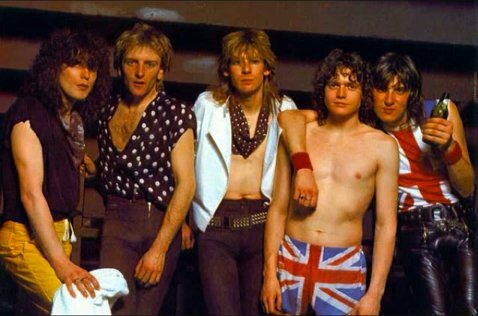 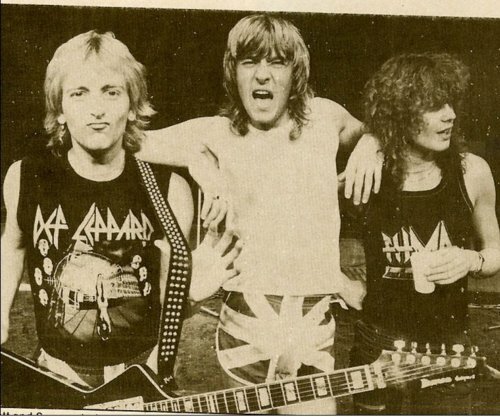 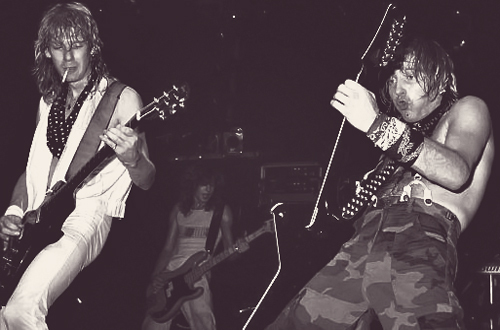 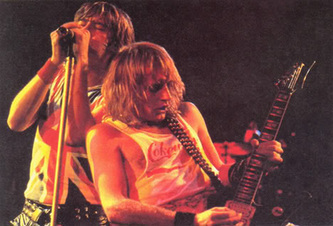 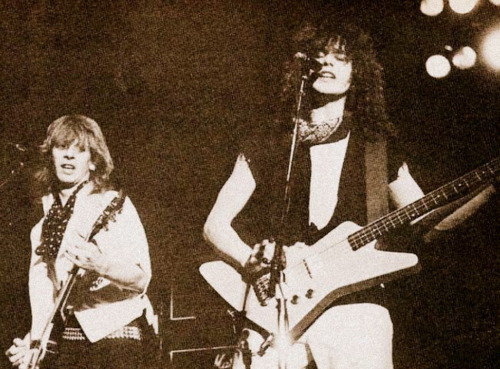 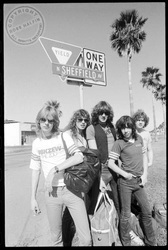 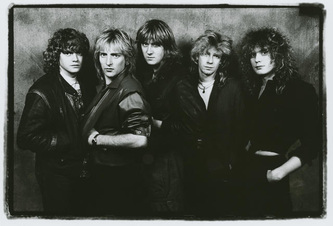 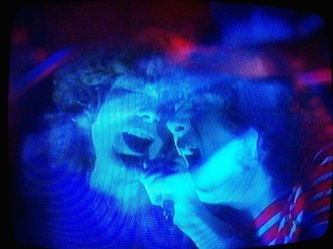 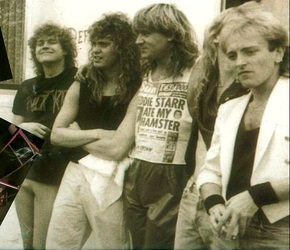 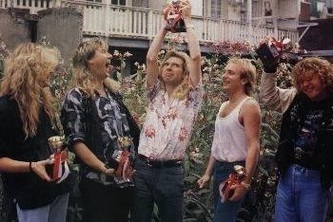 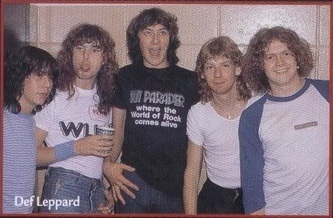 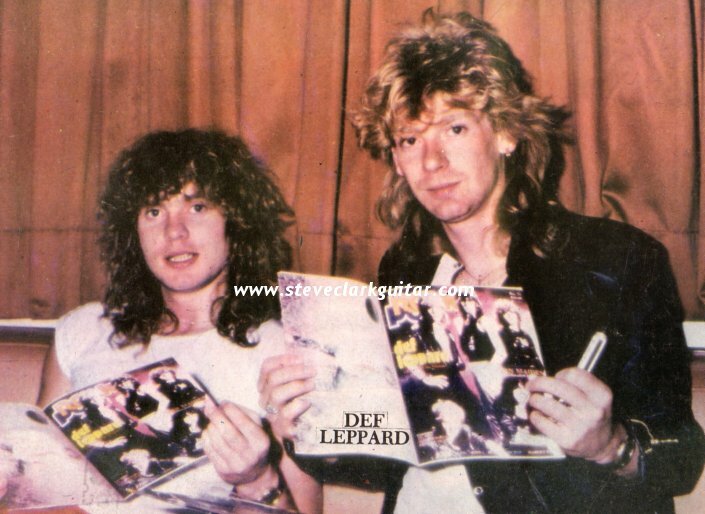 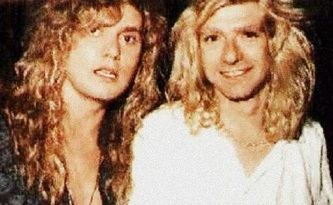 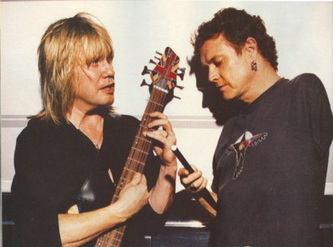 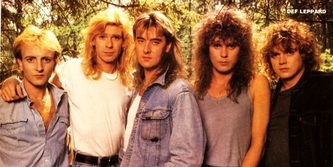 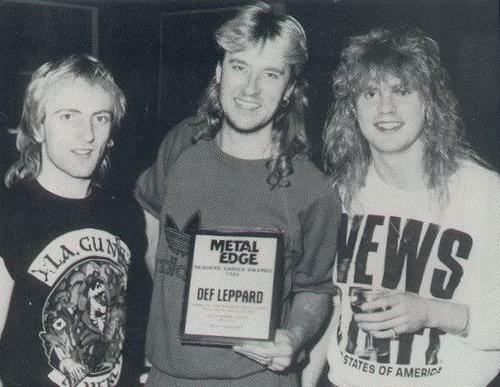 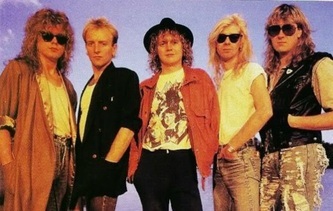 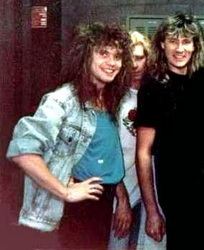 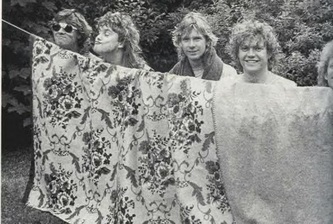 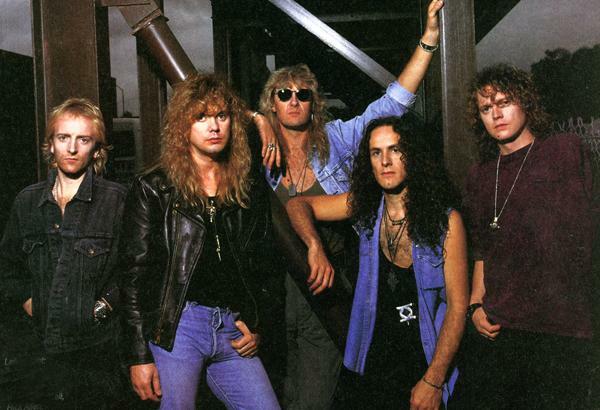 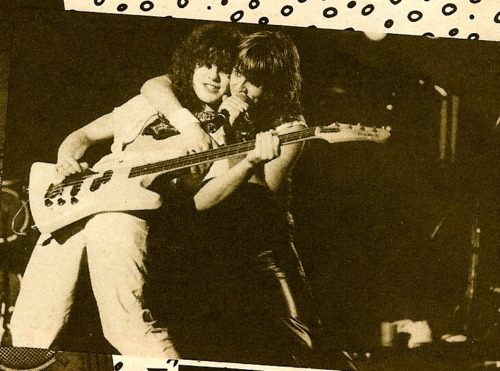 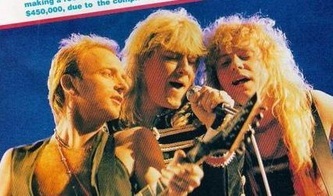 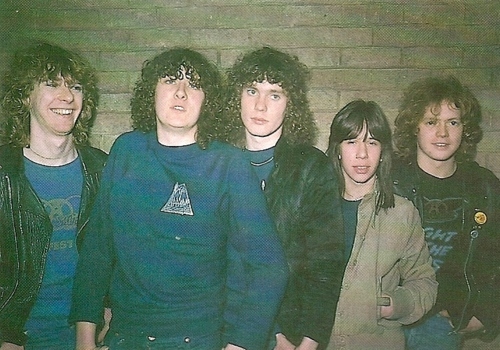 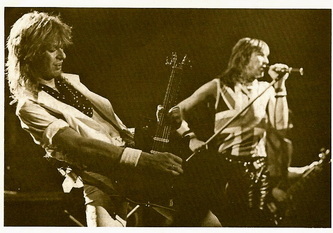 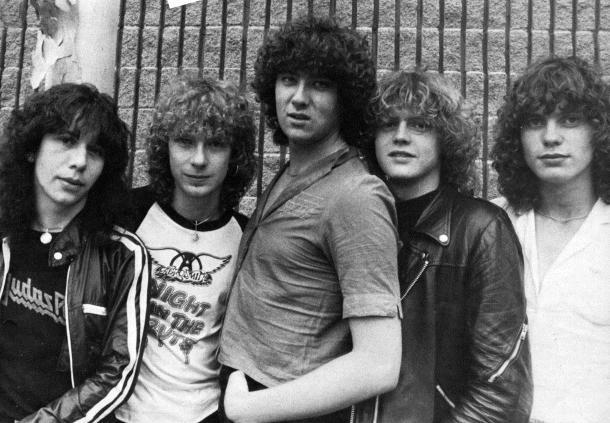 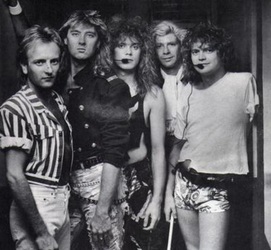 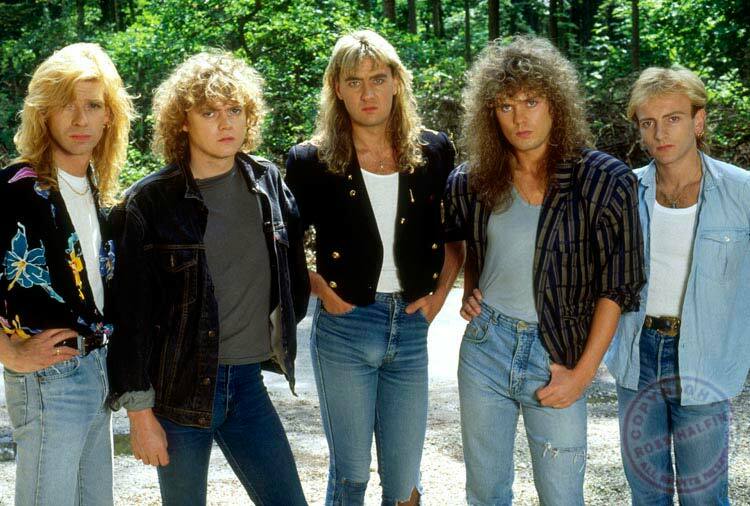 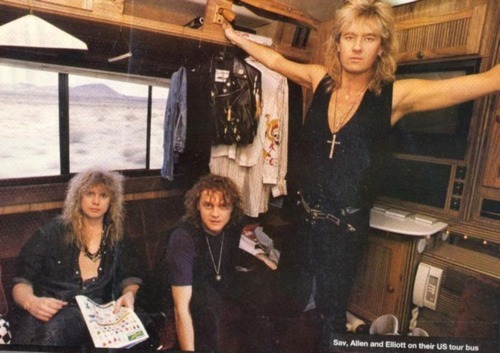 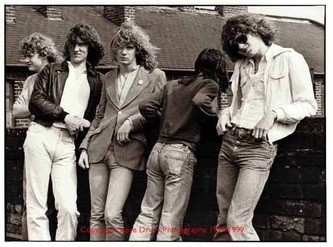 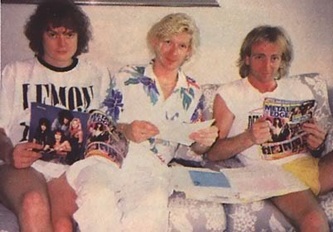 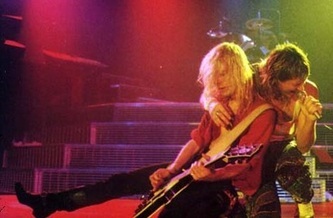 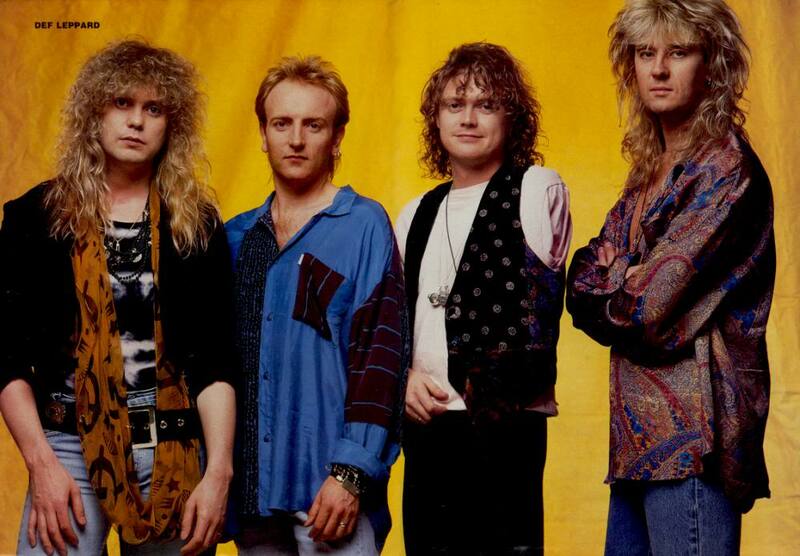 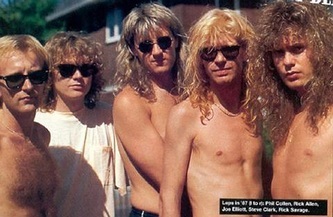 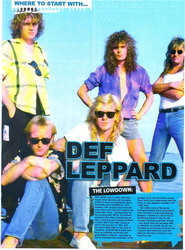 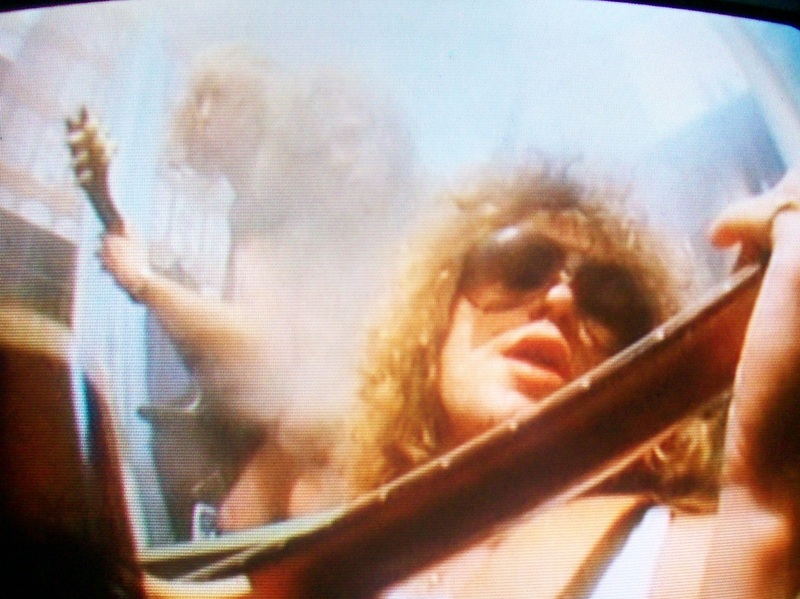 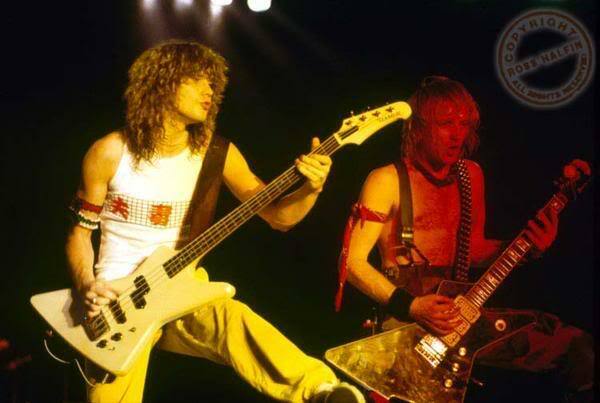 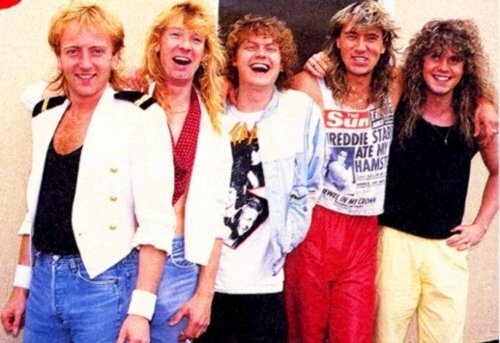 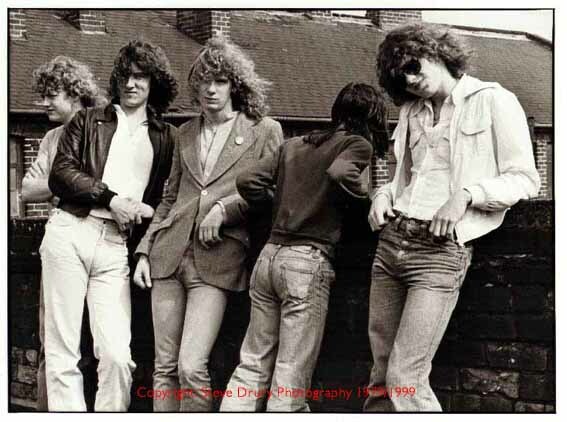 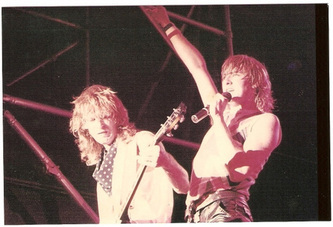 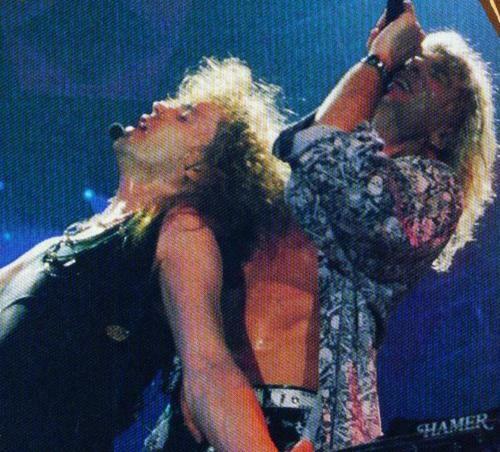 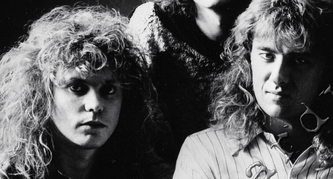 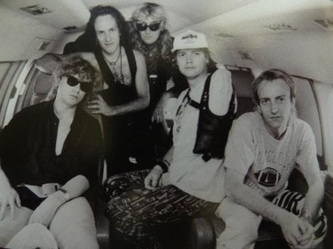 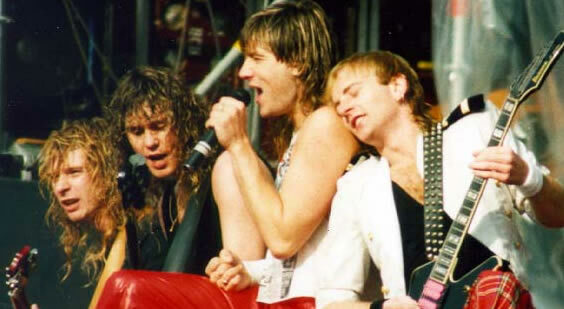 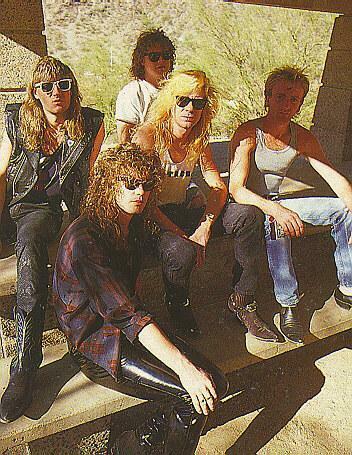 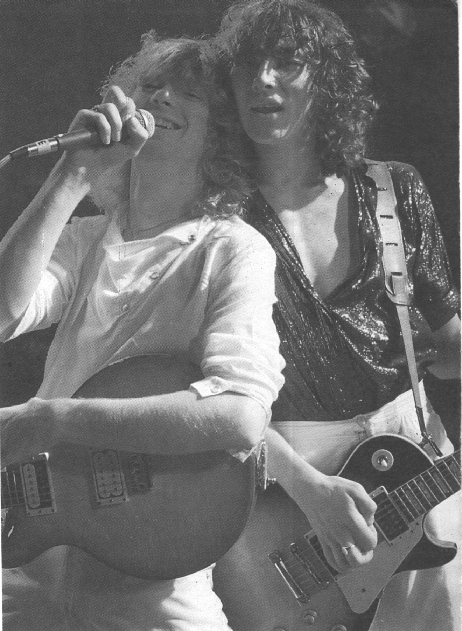 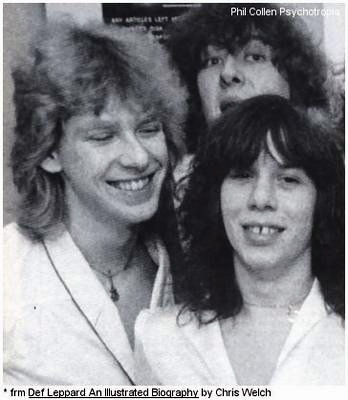 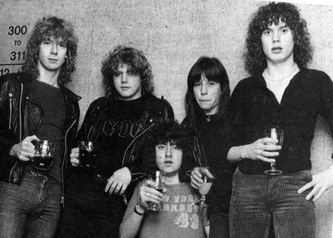 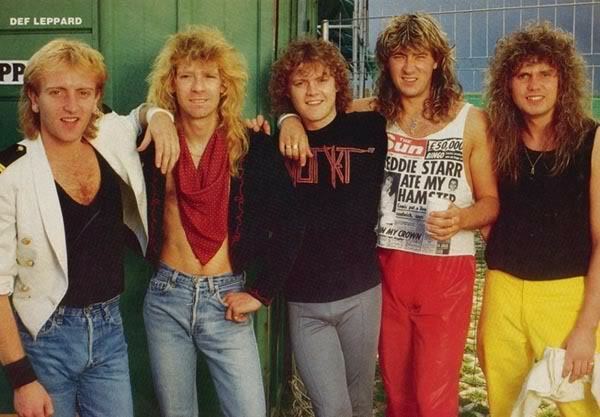 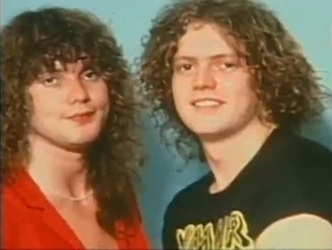 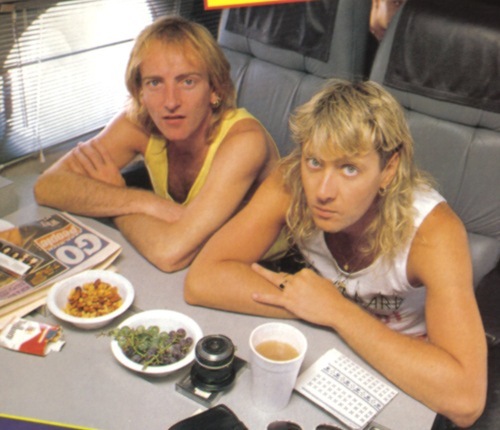 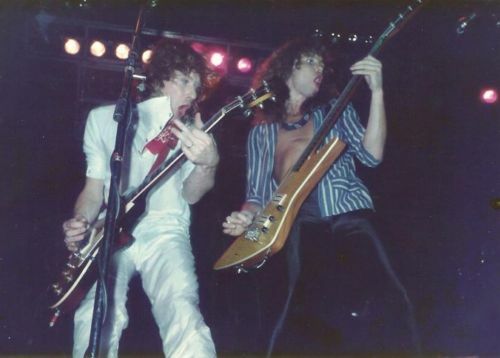 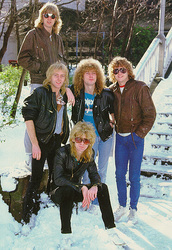 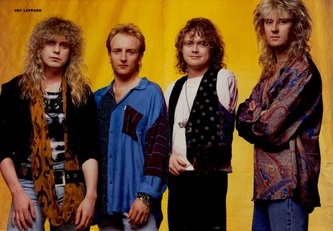 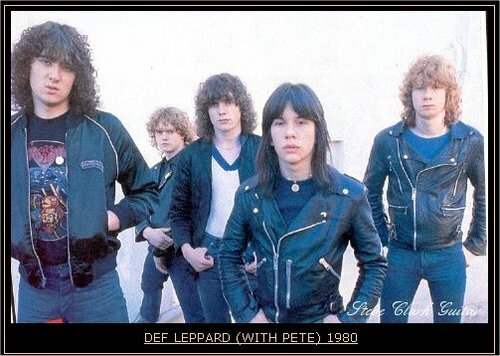 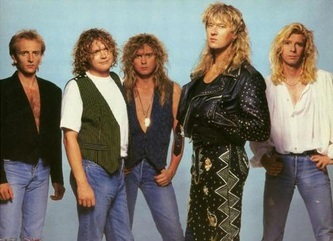 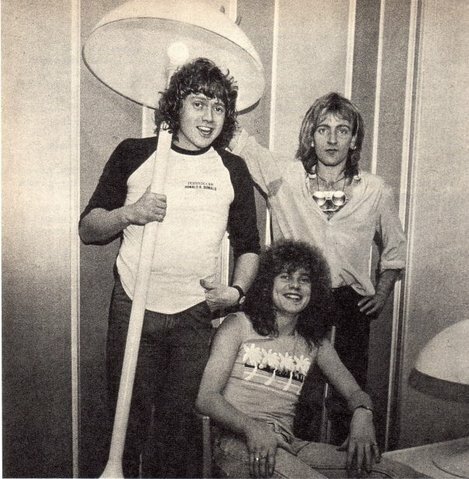 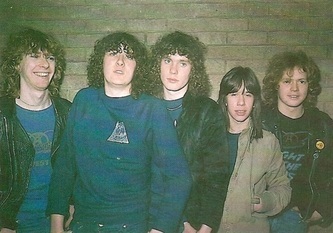 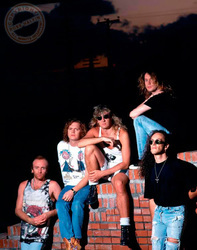 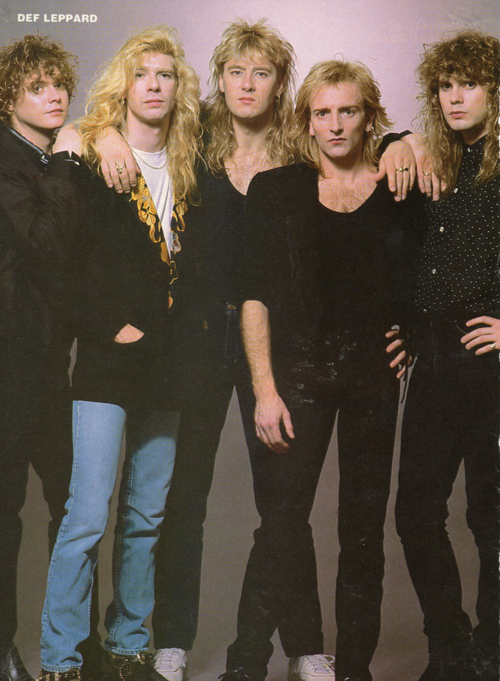 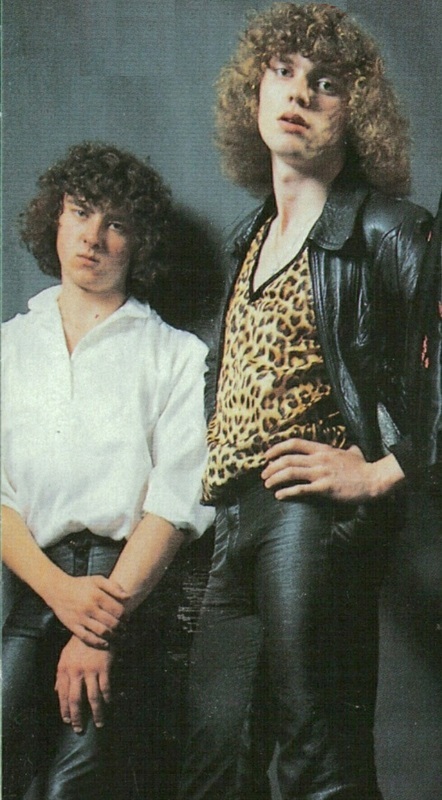 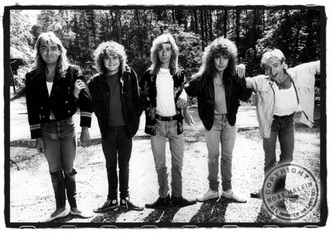 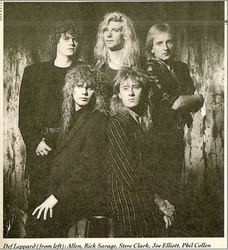 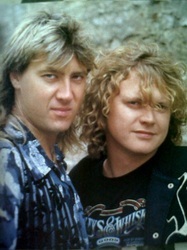 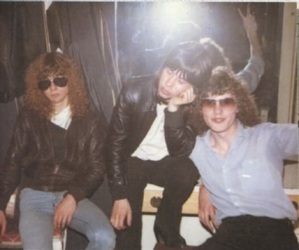 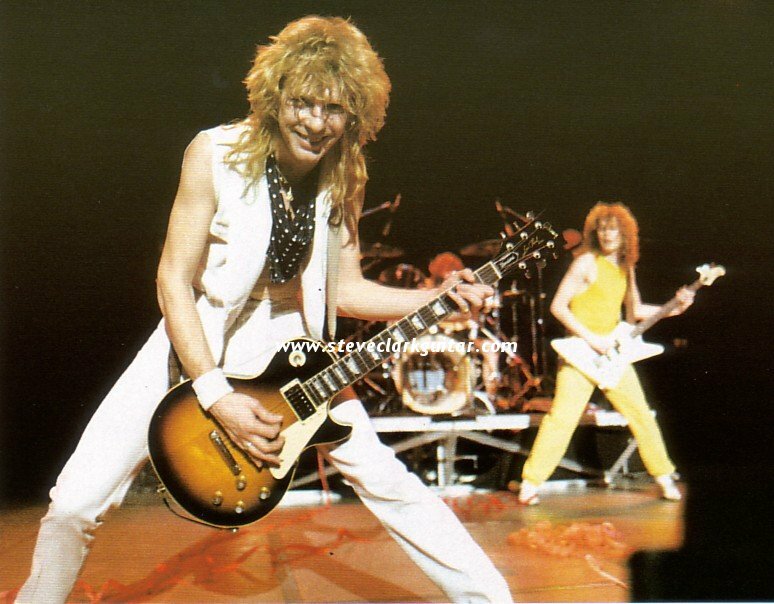 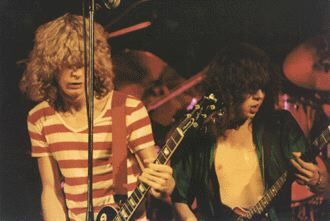 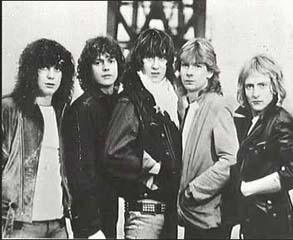 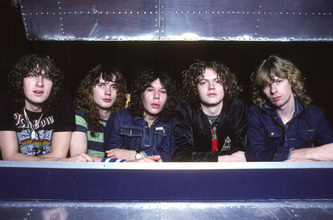 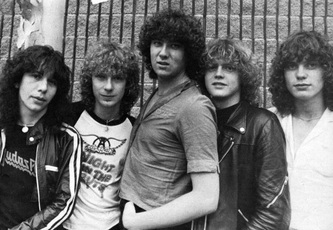 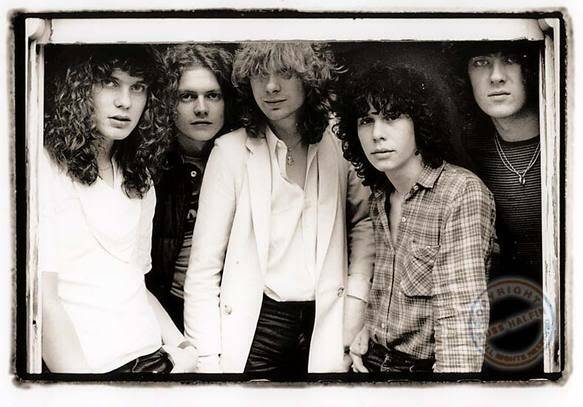 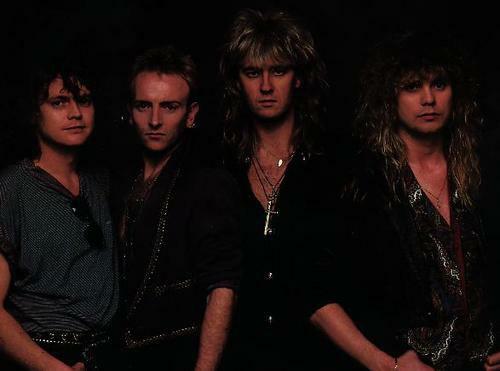 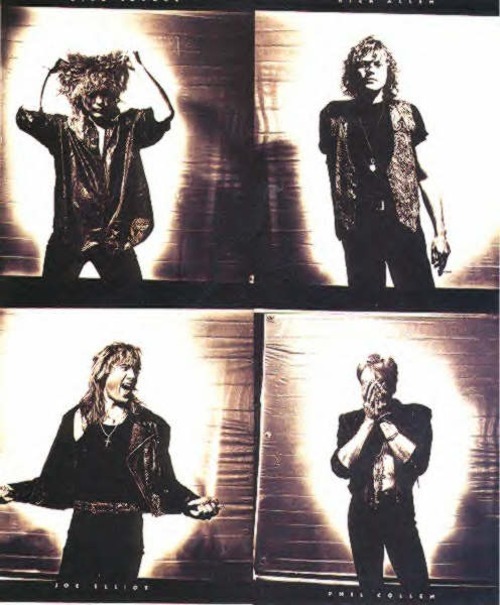 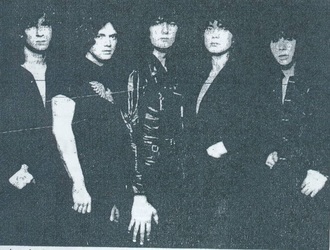 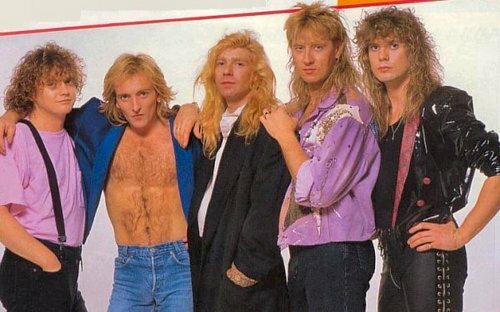 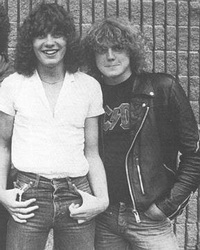 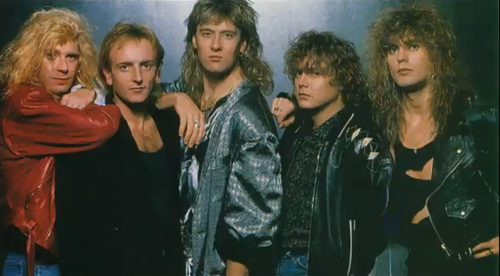 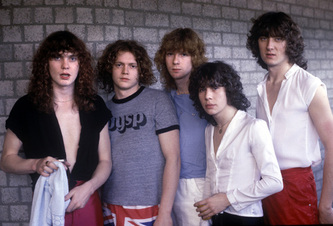 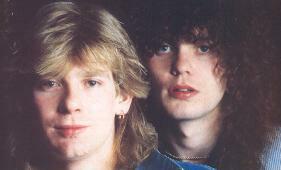 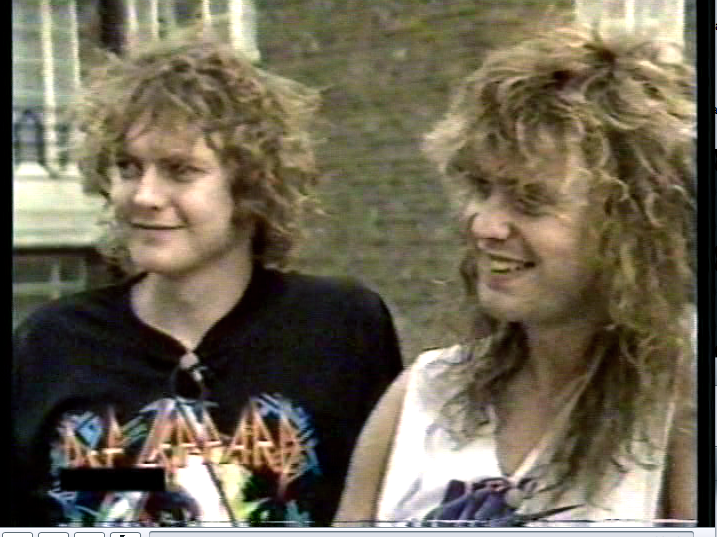 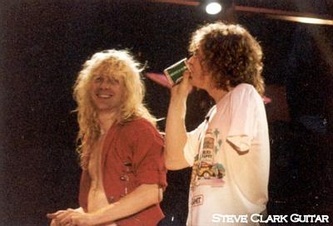 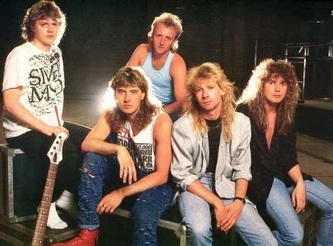 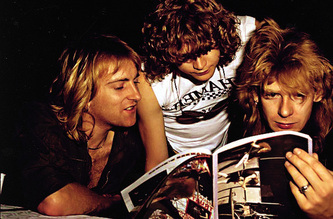 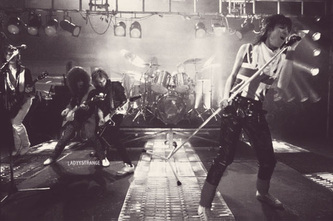 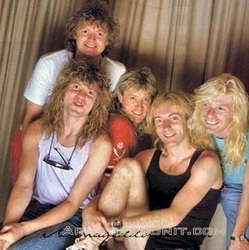 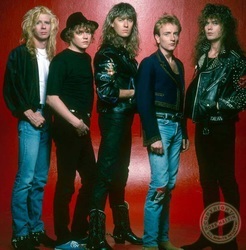 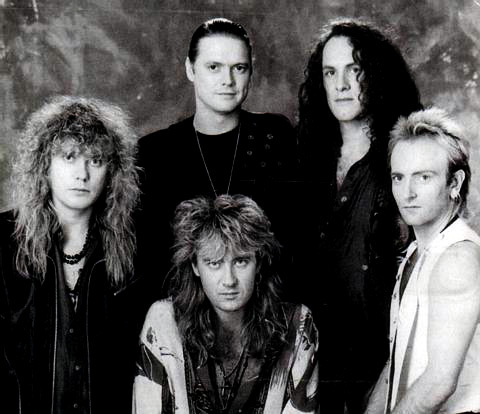 Pictures, of the most wonderful Def Leppard! I thought this was just GREAT! 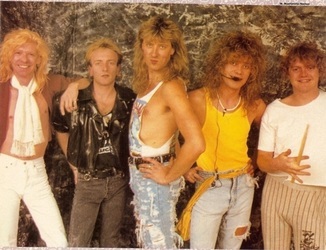 i can't help but wonder, what if they came up to you and poured a ton of sugar on you? 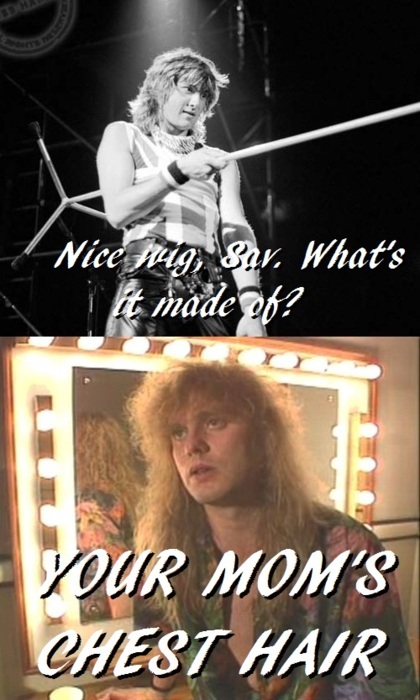 ohhhhhhhhhh, ha, ha, i get it now. LMFAO!!!!!!! 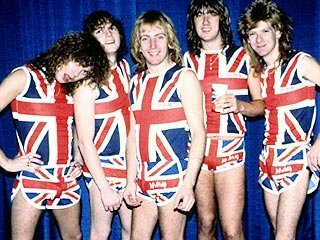 is this horrid or what.....?